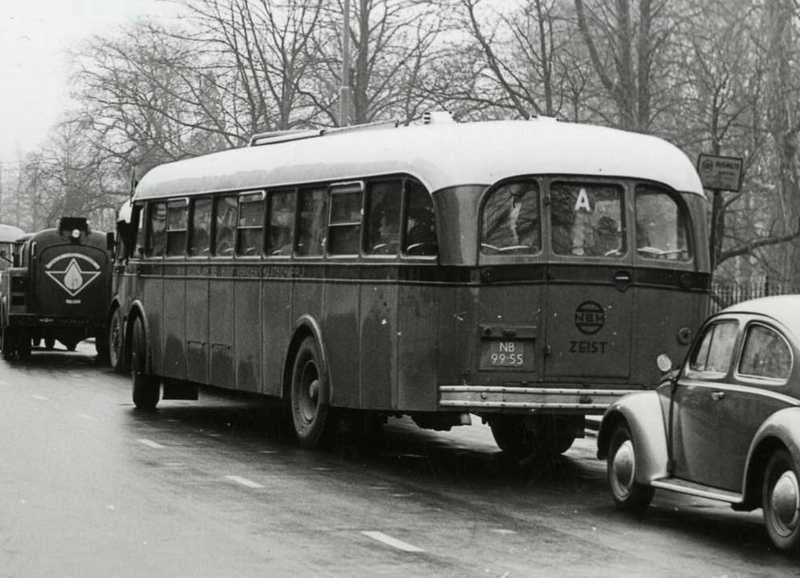 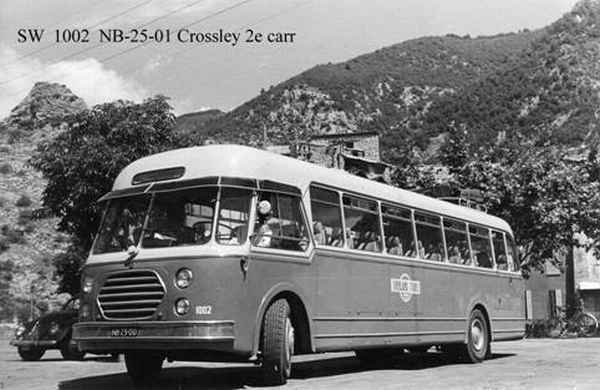 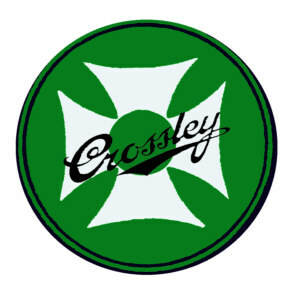 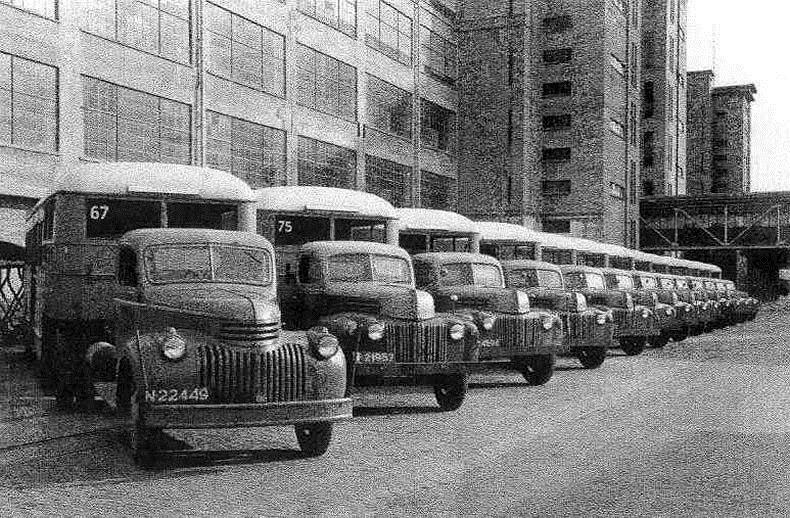 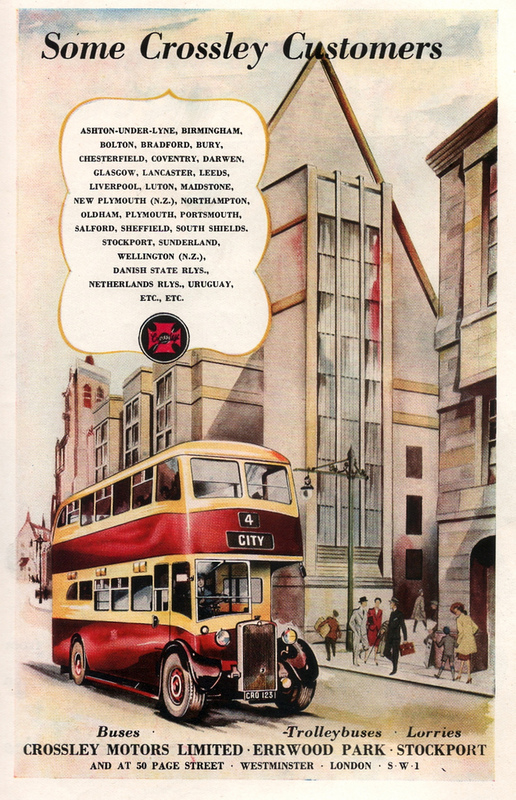 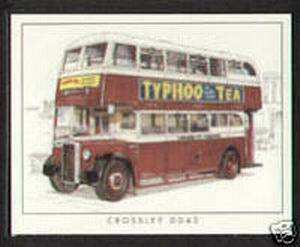 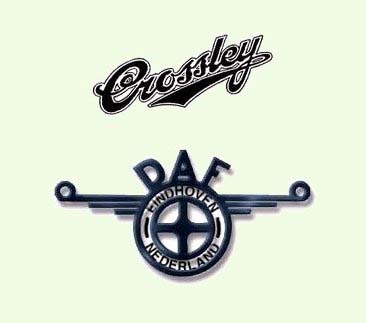 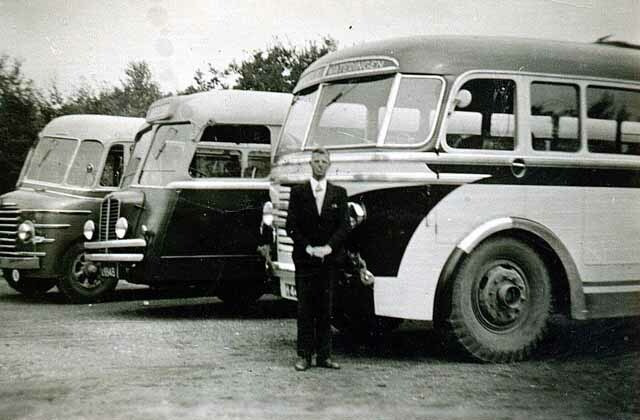 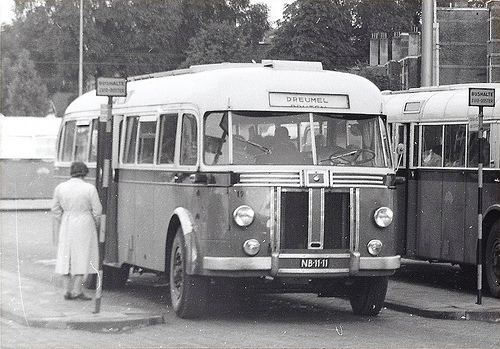 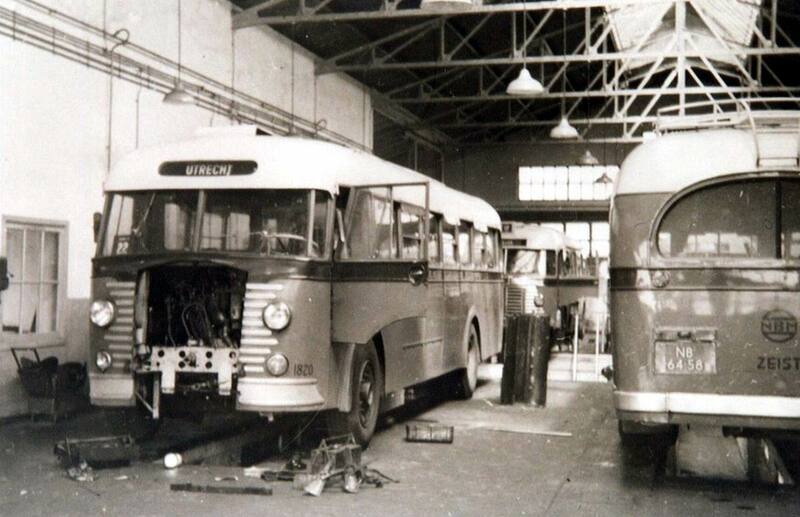 Crossley Motors, based in Manchester, England, produced approximately 19,000 high quality cars from 1904 until 1938, 5,500 buses from 1926 until 1958 and 21,000 goods and military vehicles from 1914 to 1945. 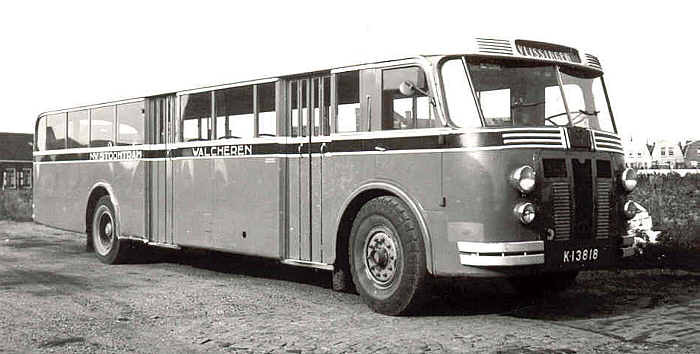 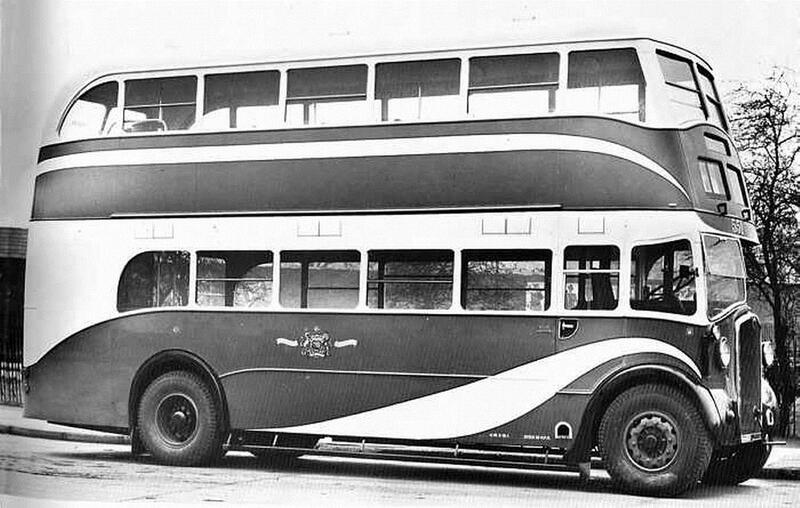 Today I only show buses. 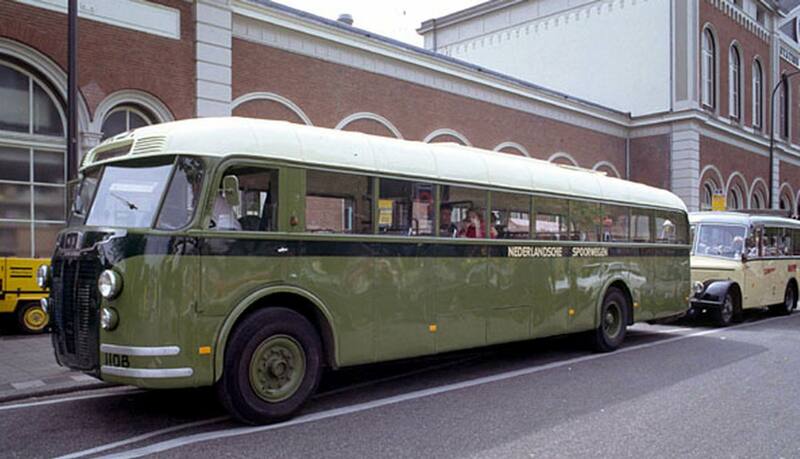 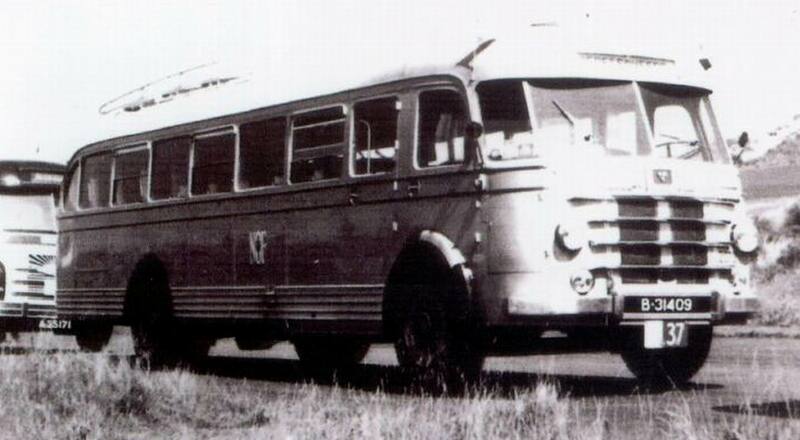 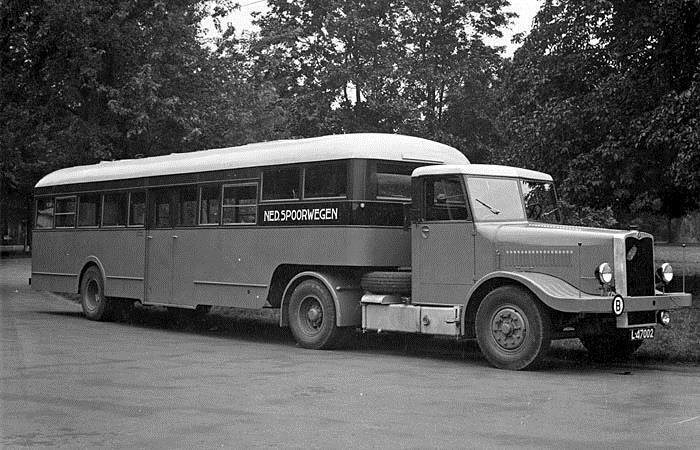 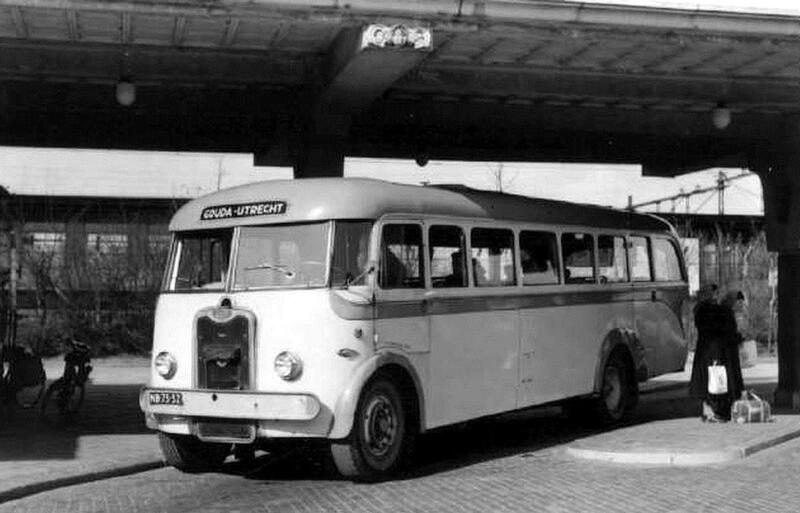 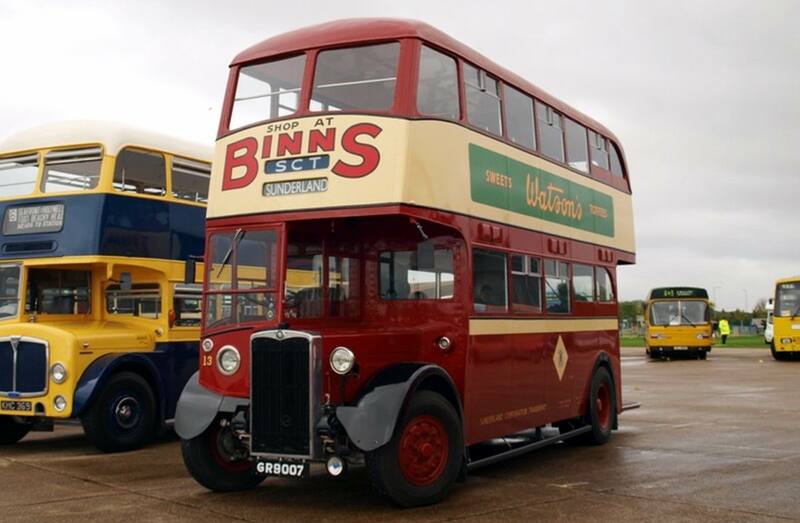 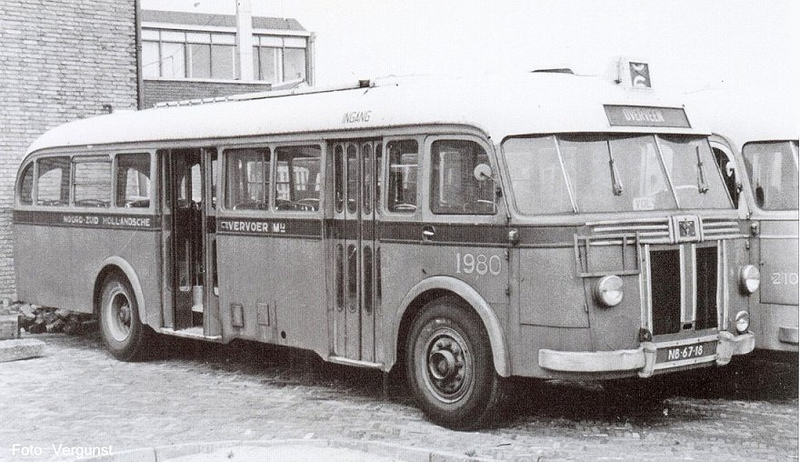 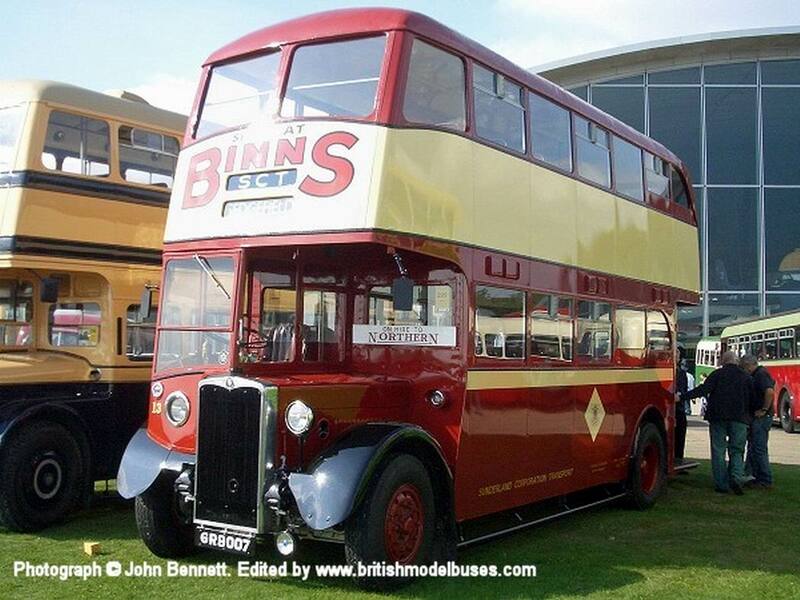 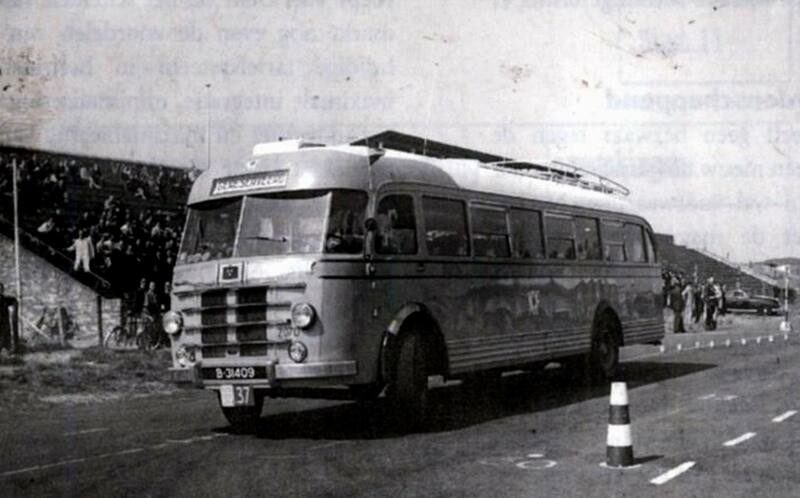 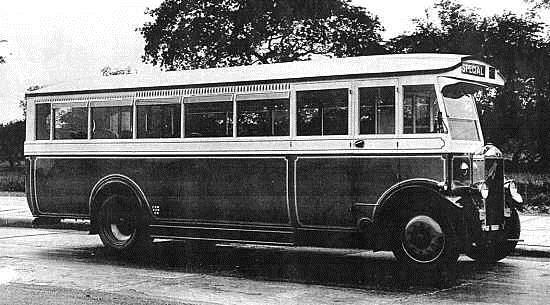 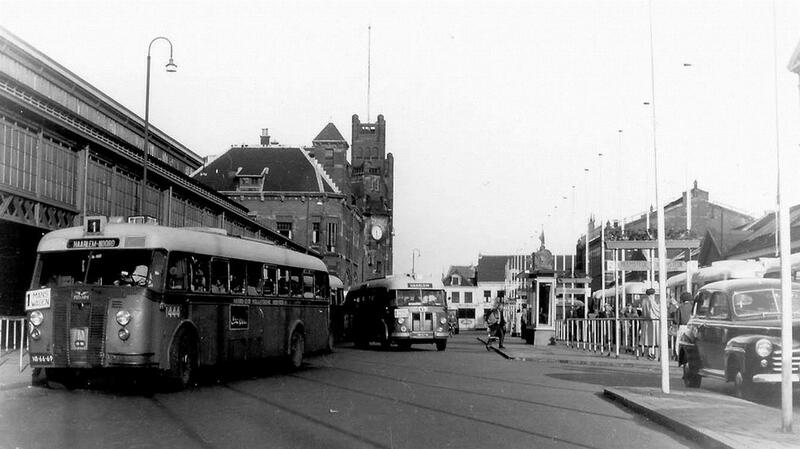 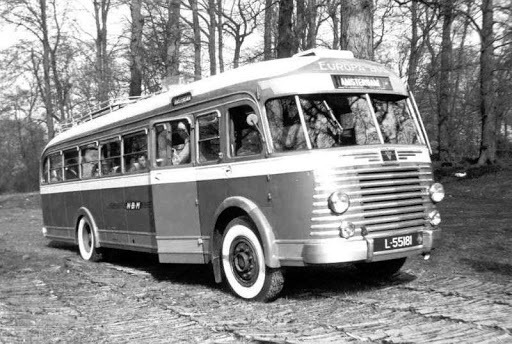 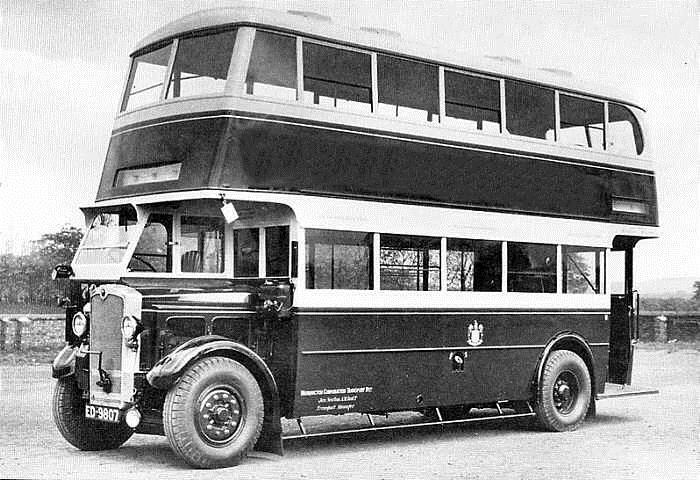 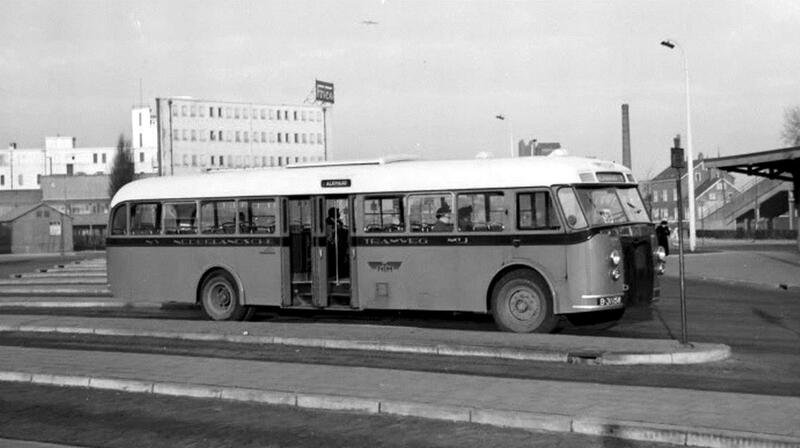 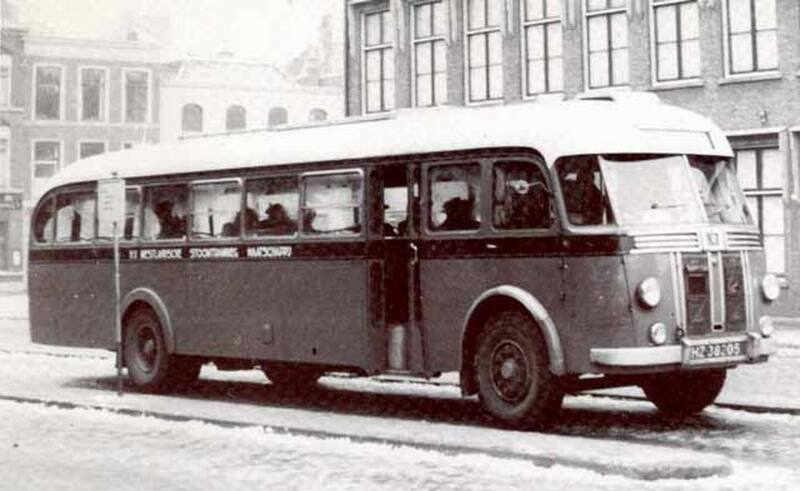 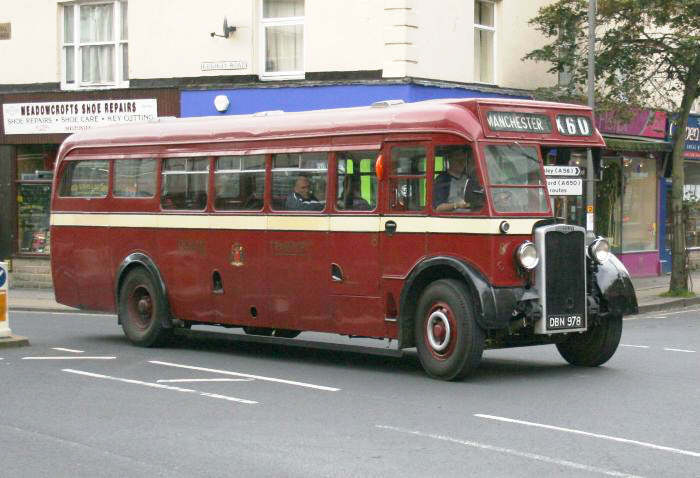 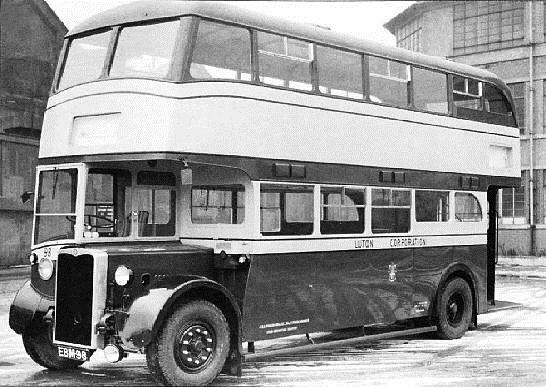 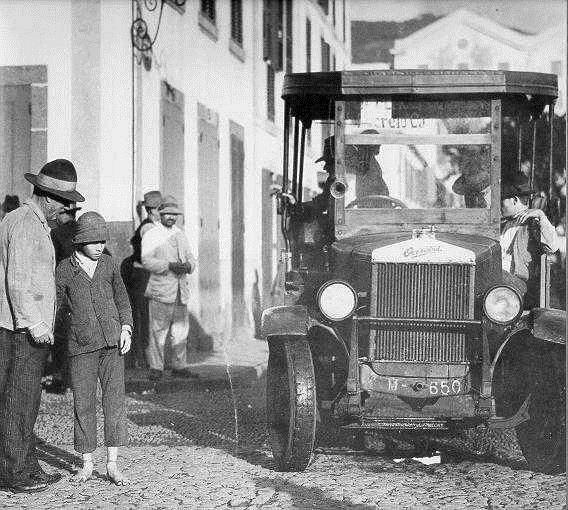 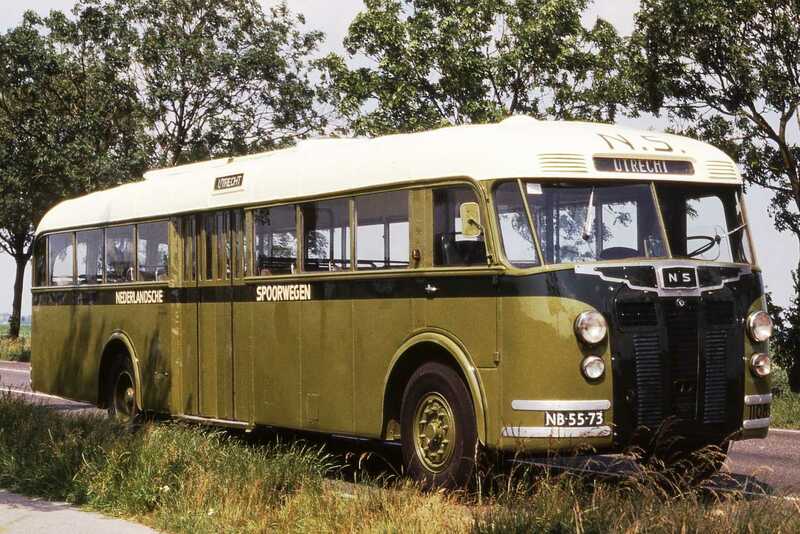 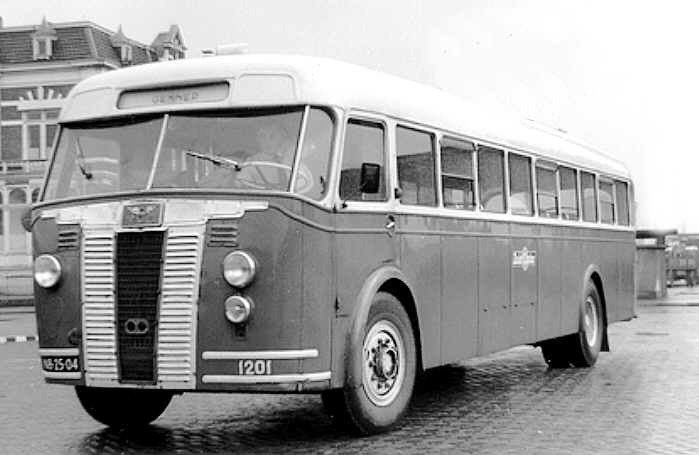 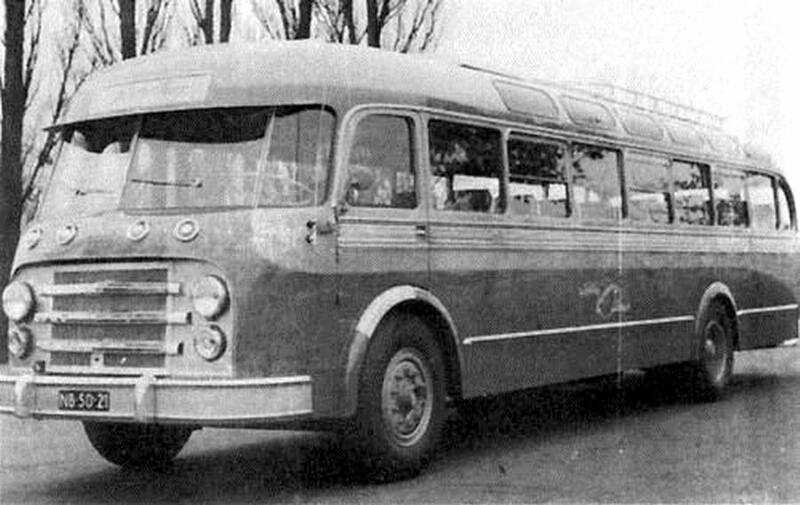 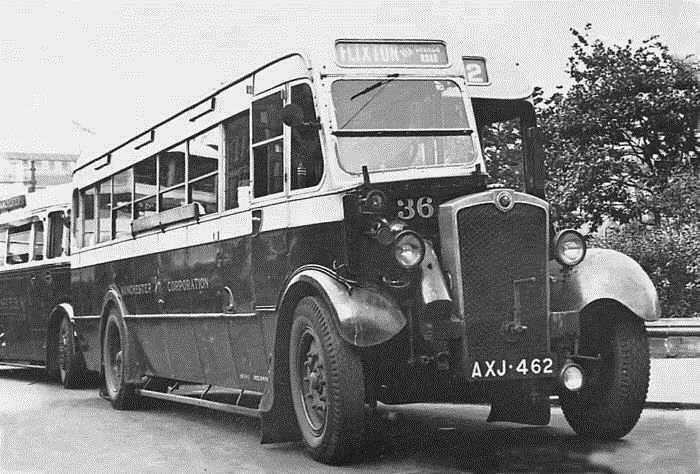 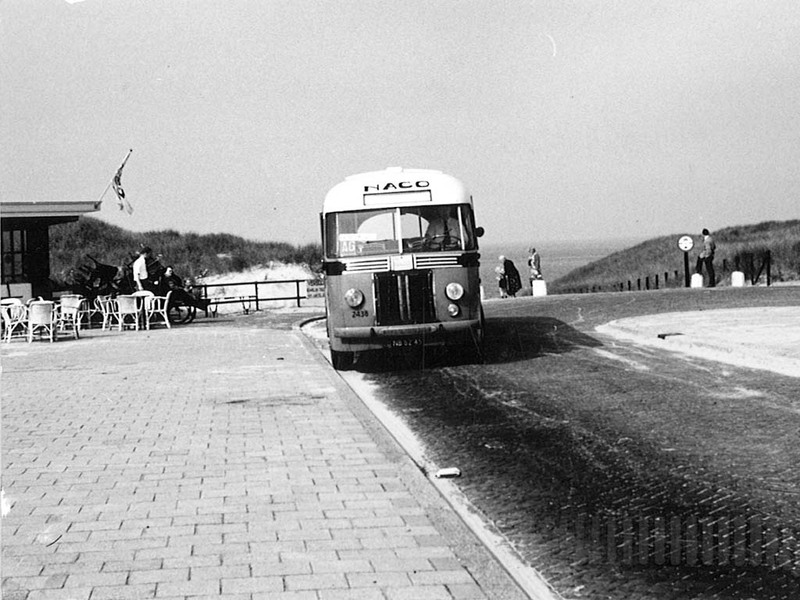 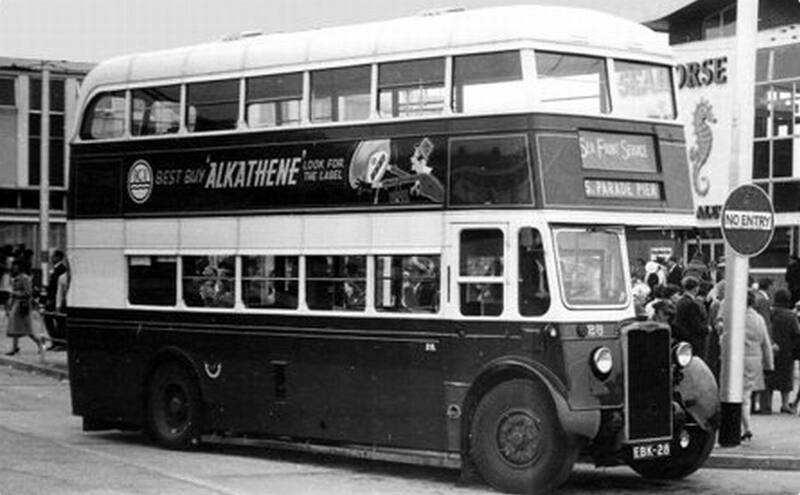 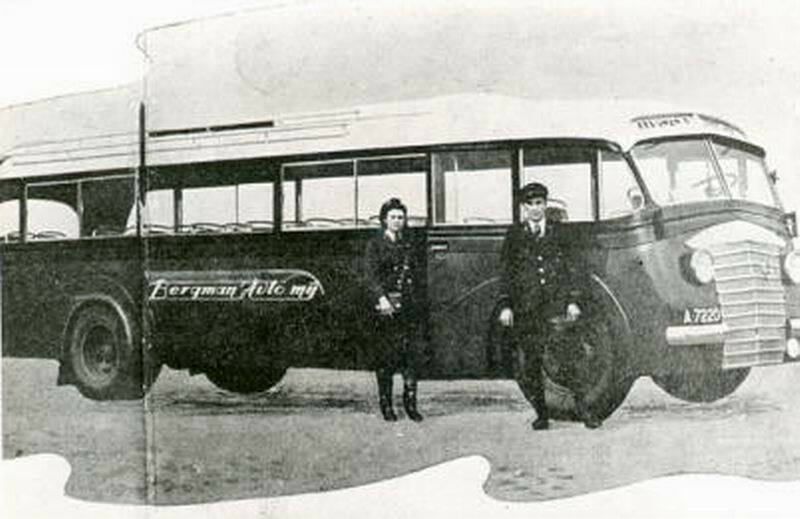 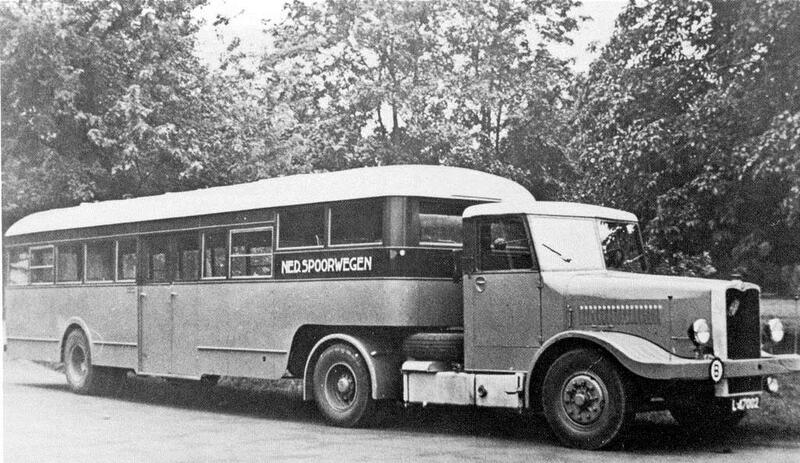 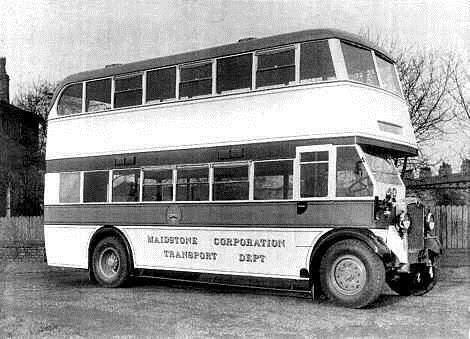 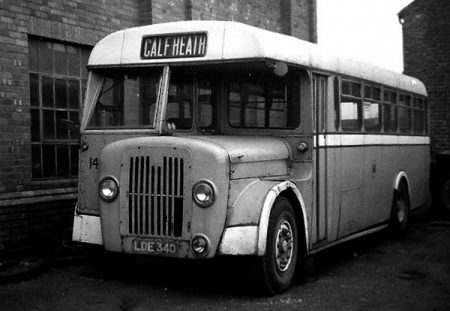 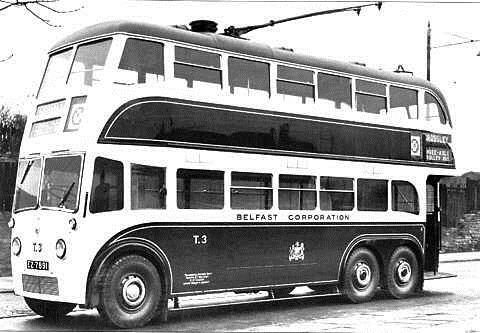 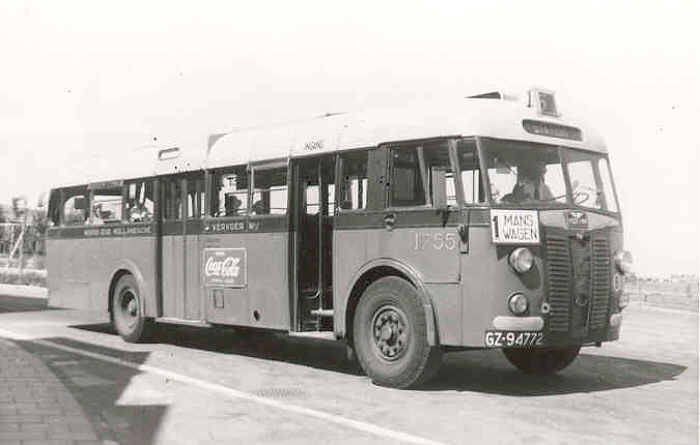 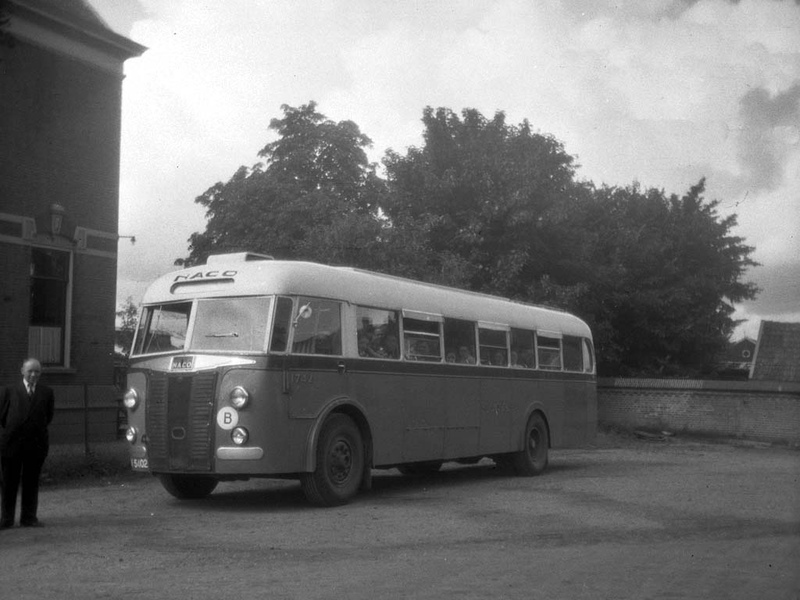 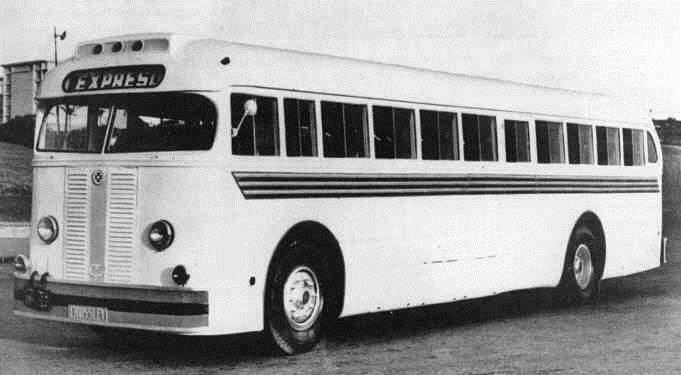 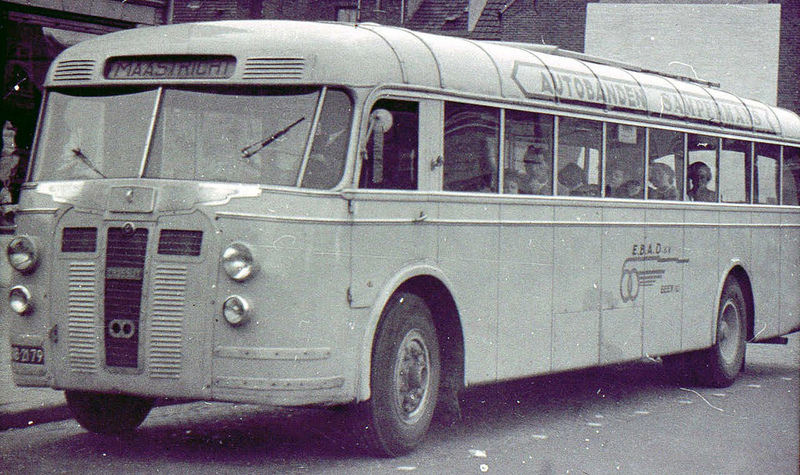 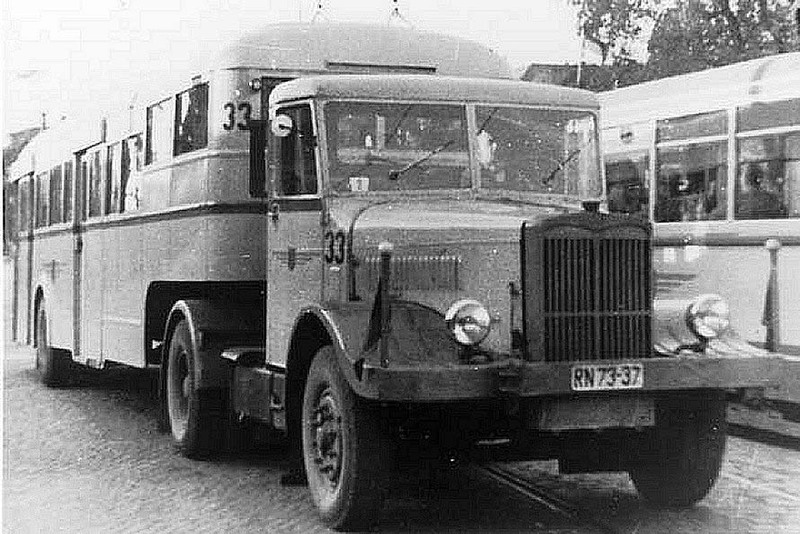 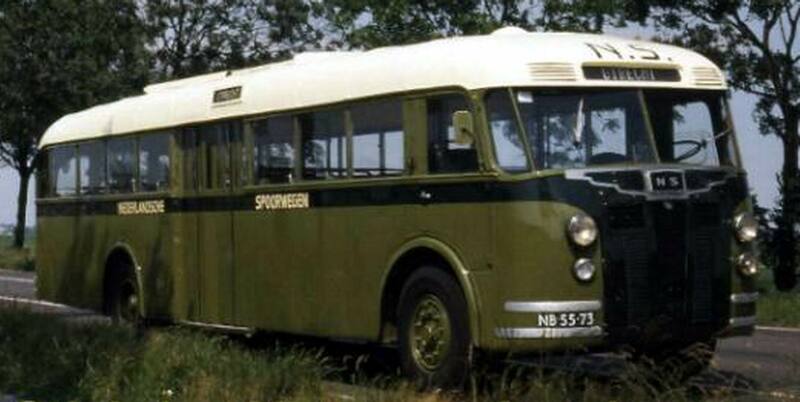 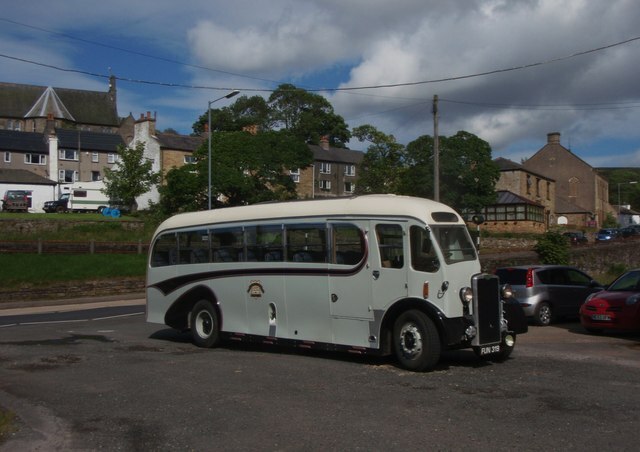 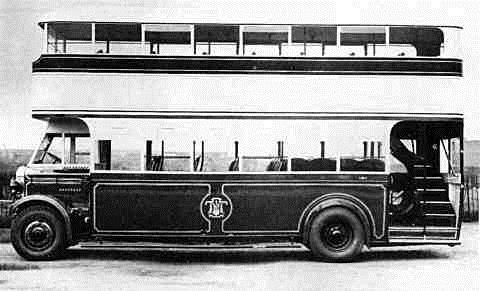 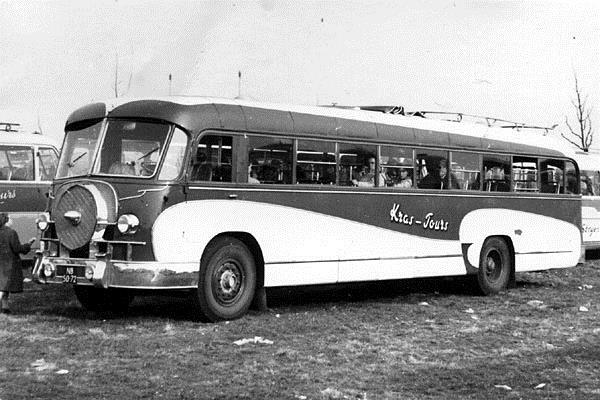 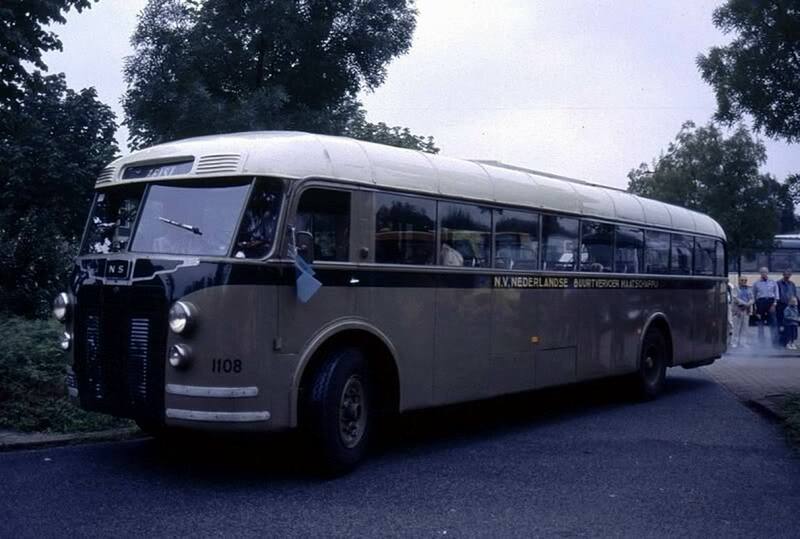 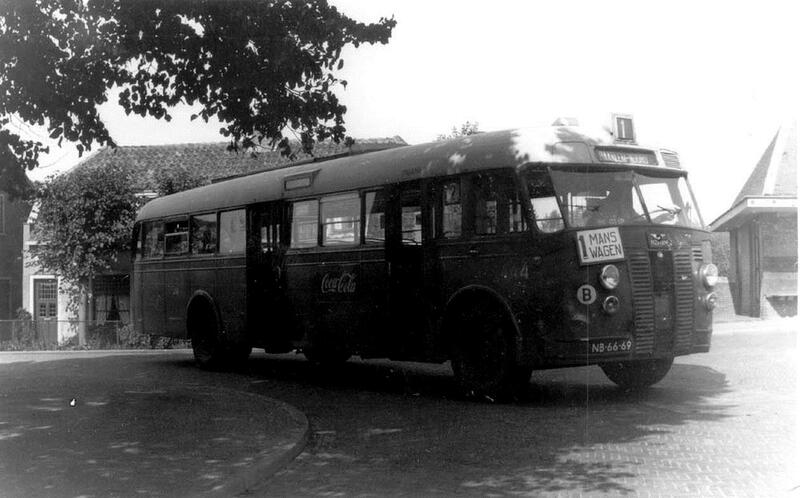 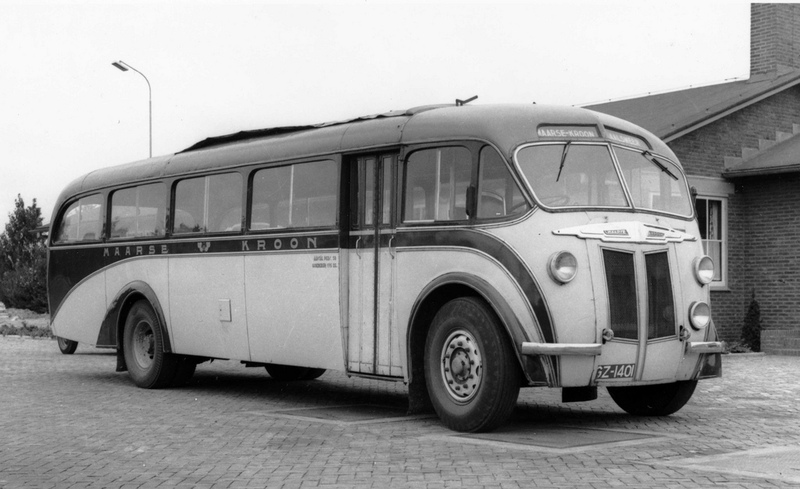 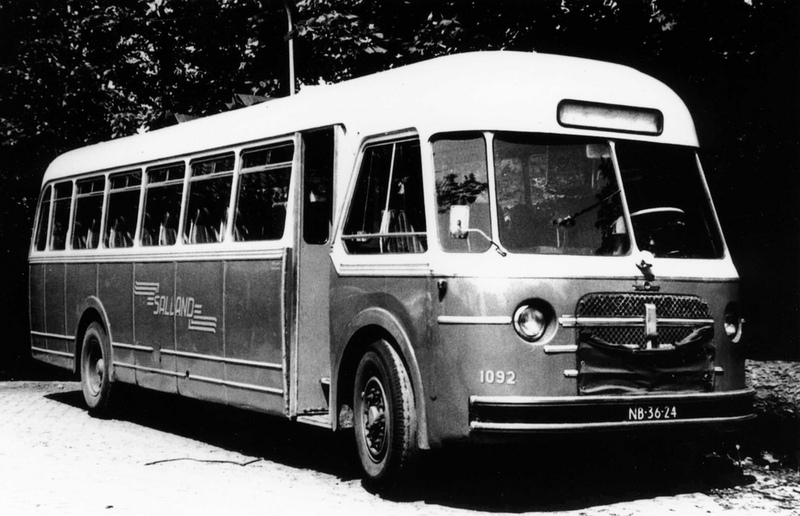 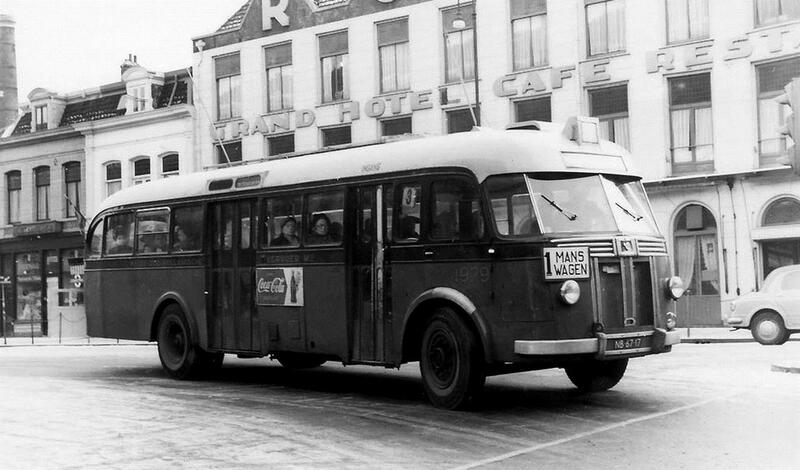 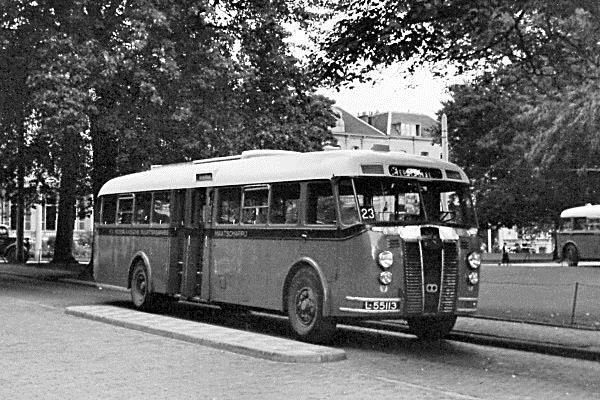 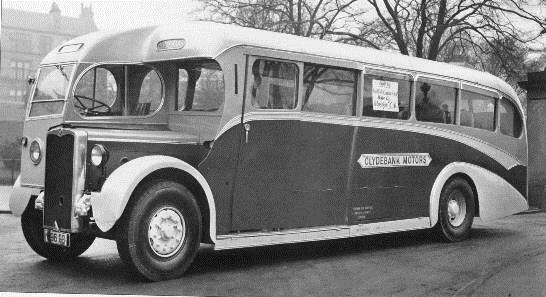 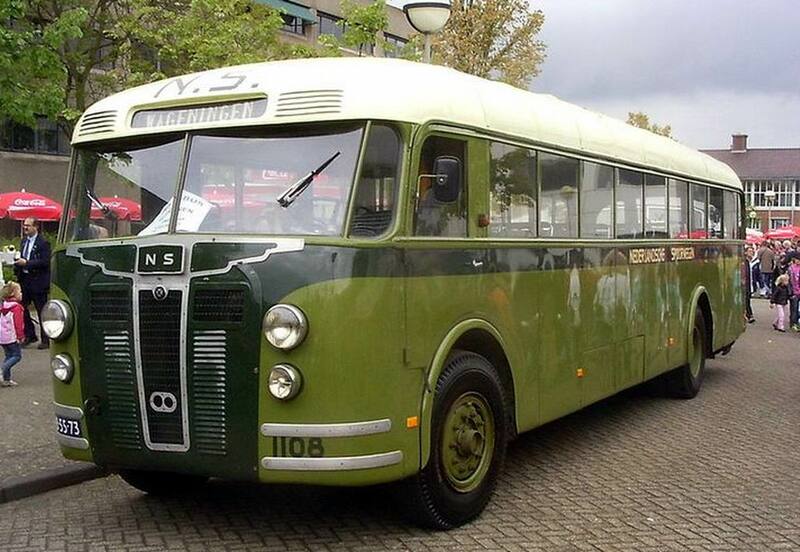 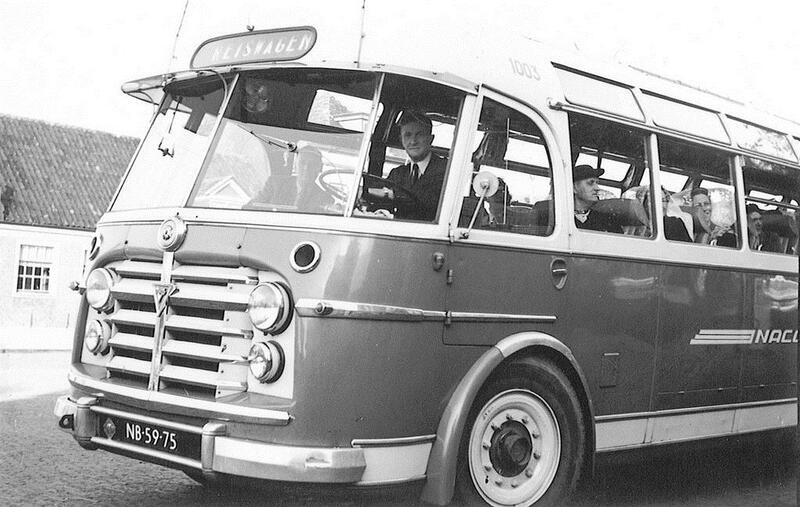 1930 Condor bus (90401) delivered in 1930 with Crossley body. 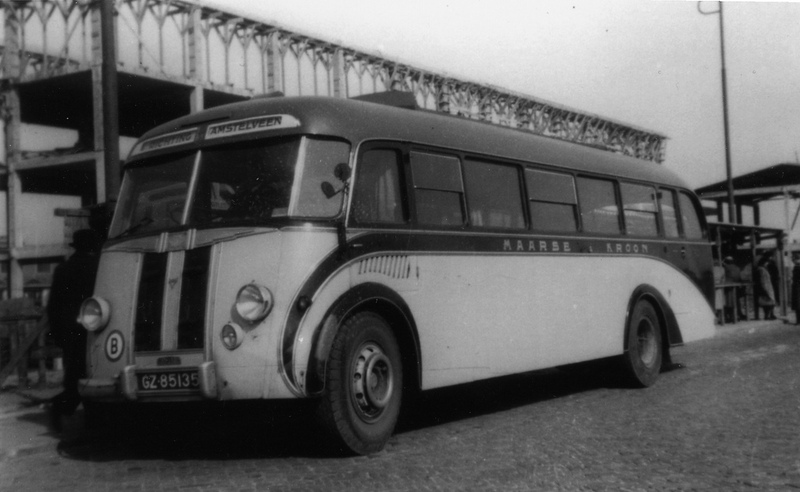 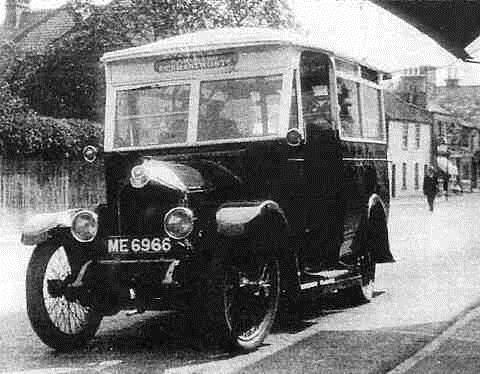 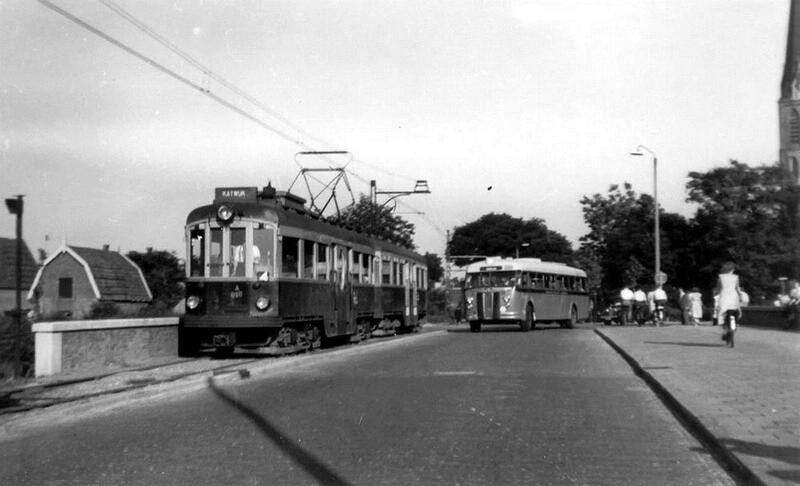 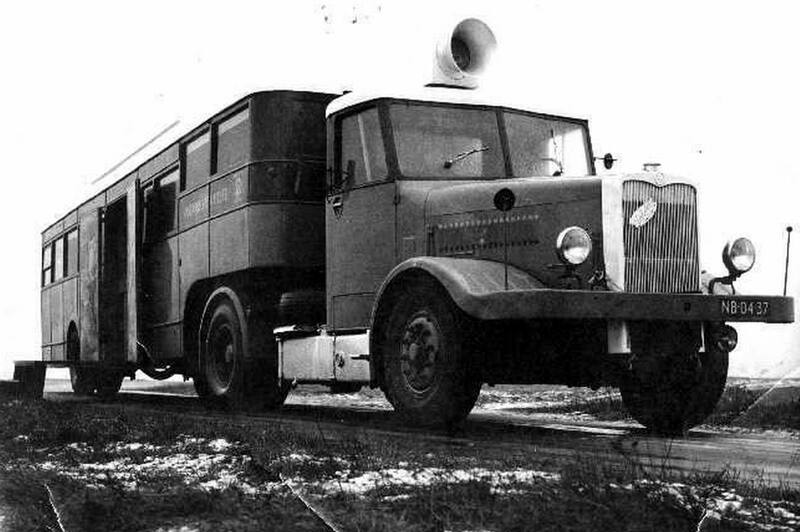 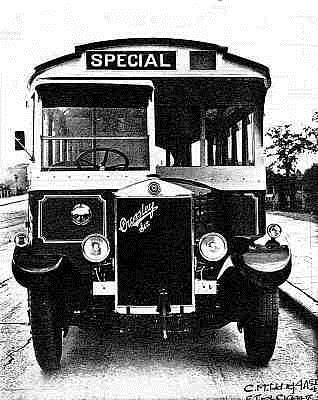 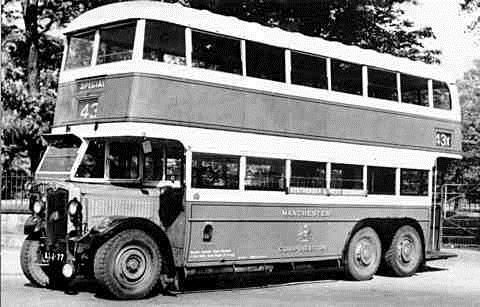 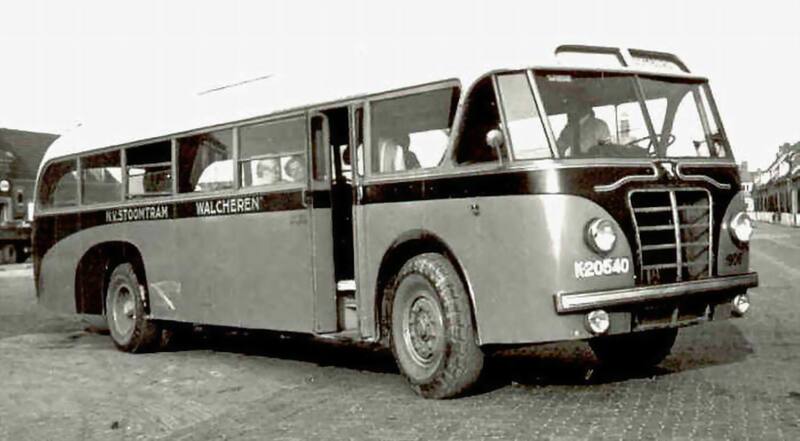 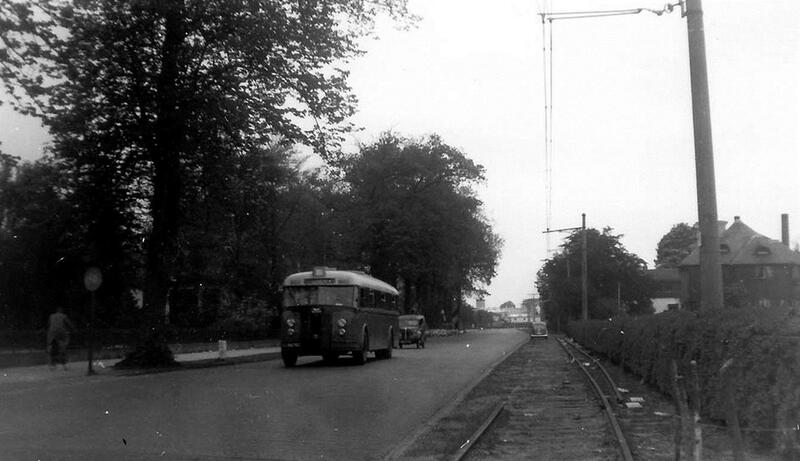 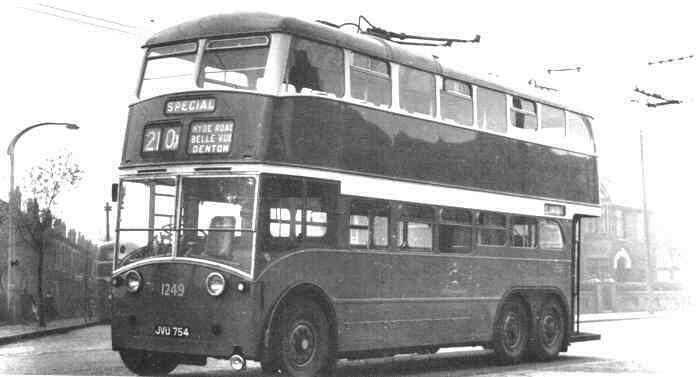 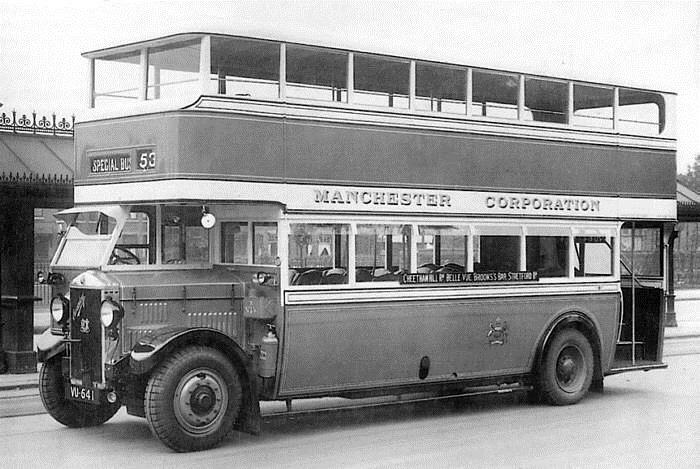 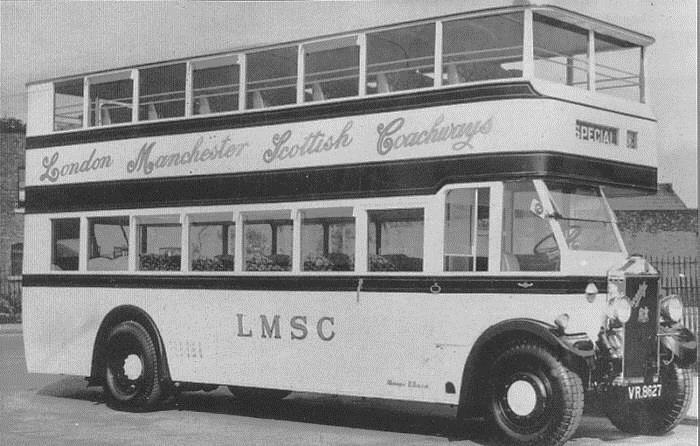 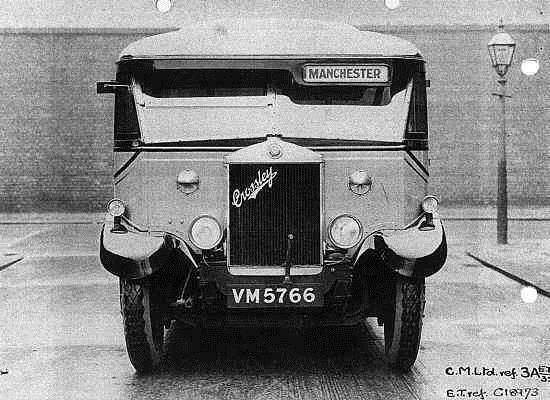 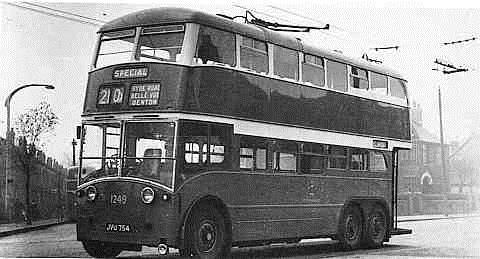 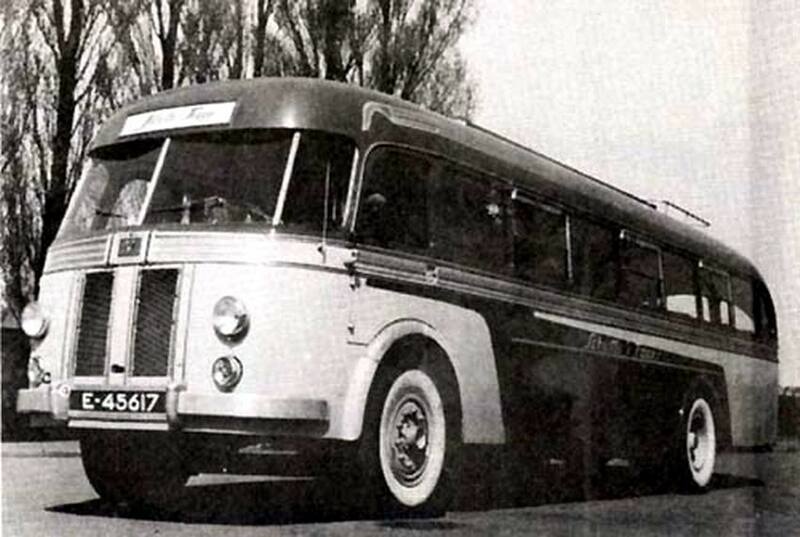 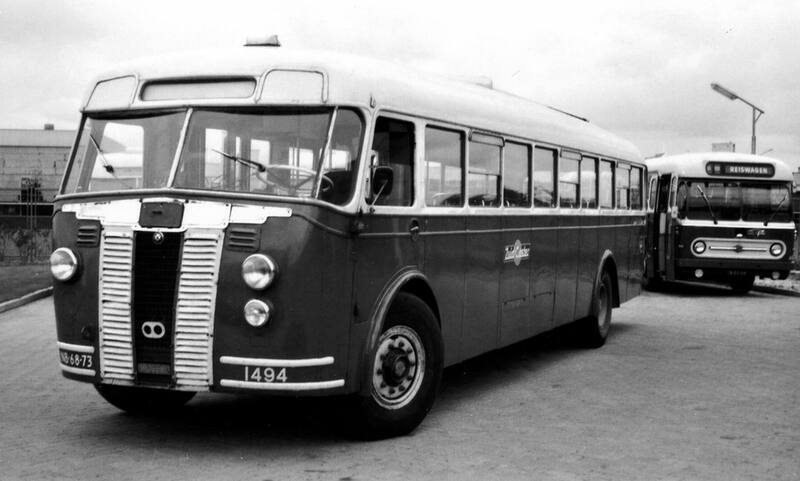 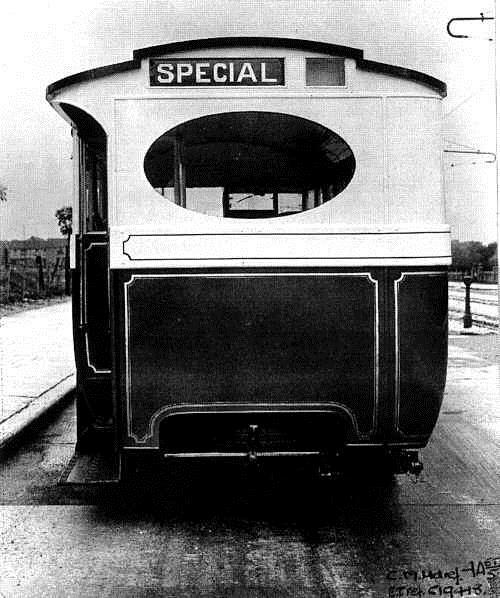 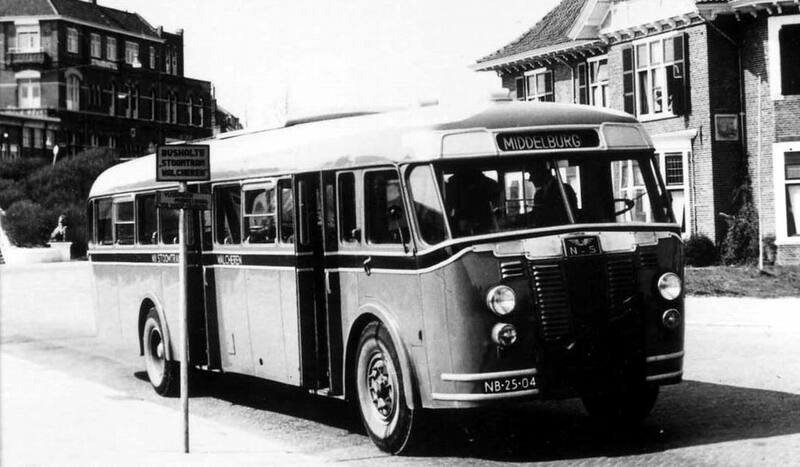 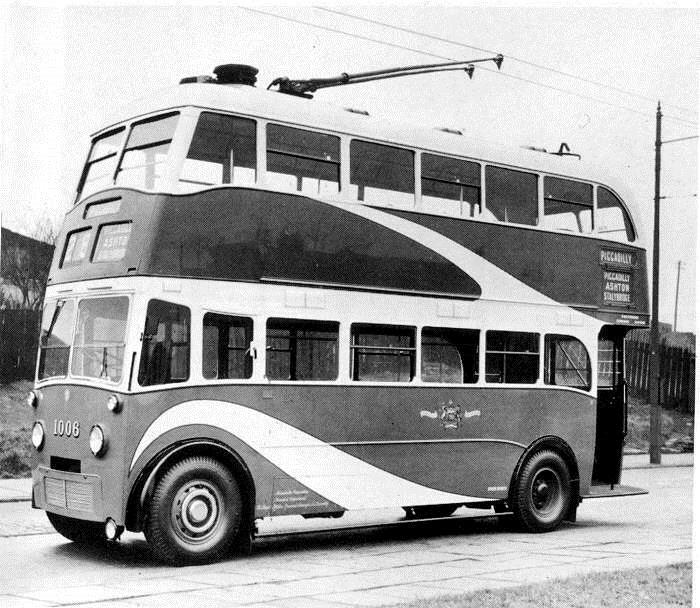 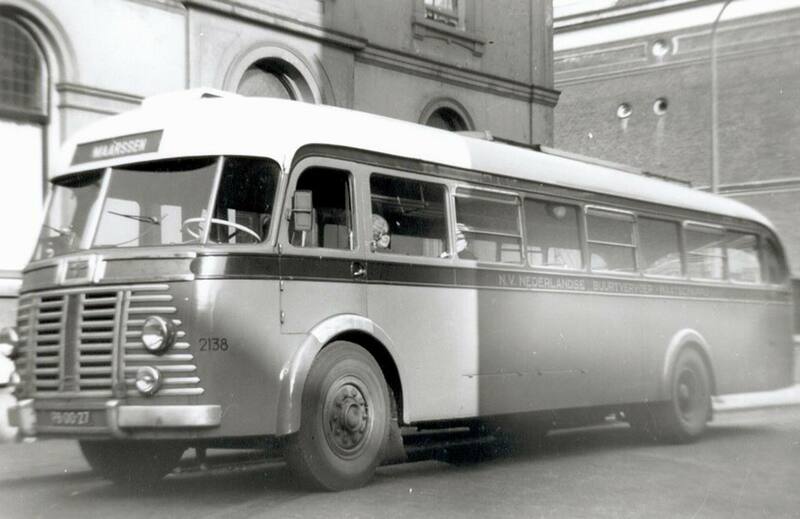 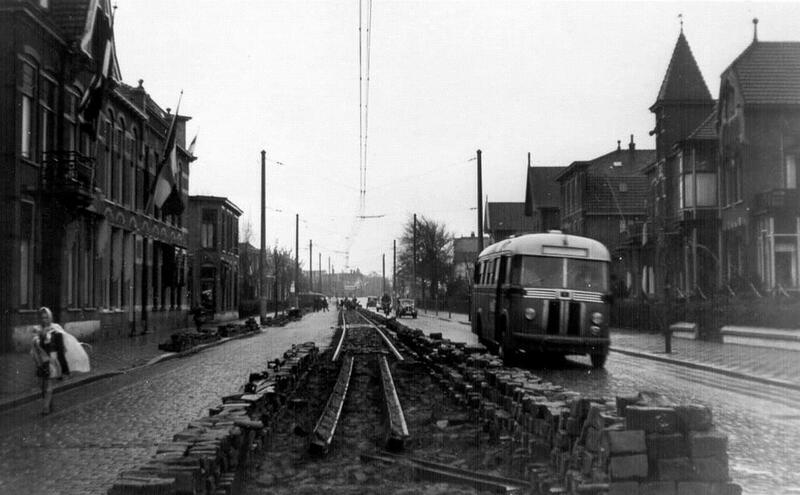 1936 Crossley Mancunian using a Metro-Cammell type metal framed body. 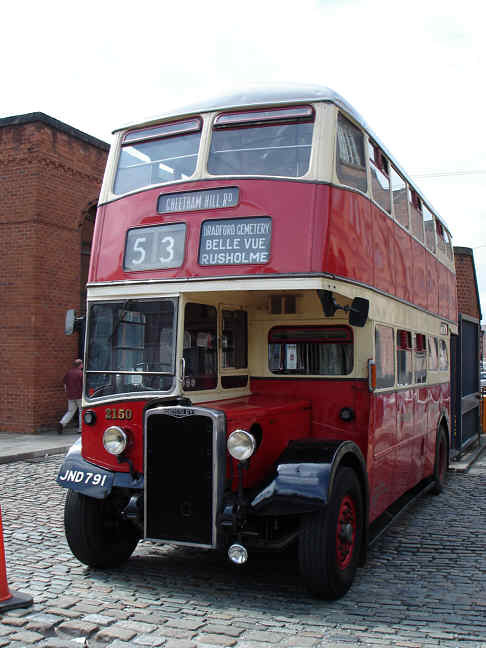 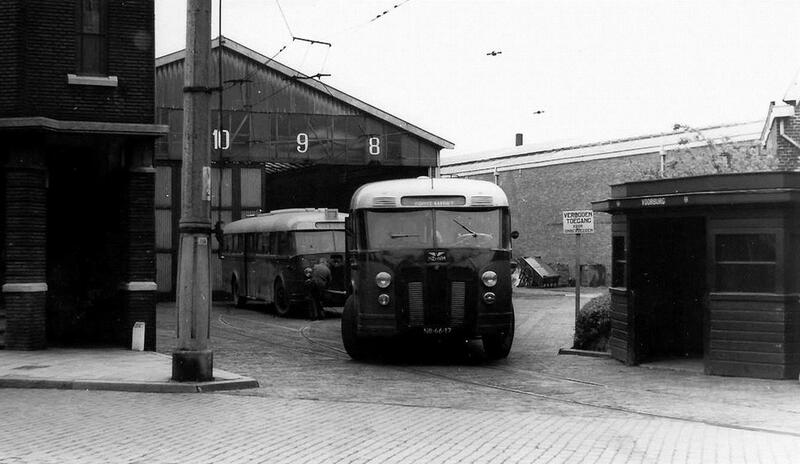 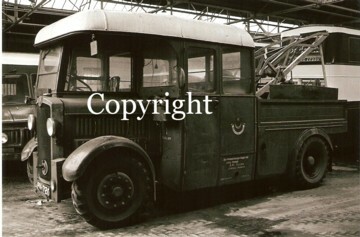 This is chassis number 92221 from 1936 for Warrington Corporation. 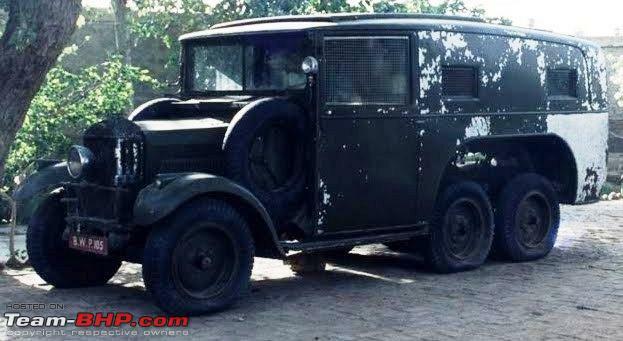 op deze foto dus met een nieuwe carr. 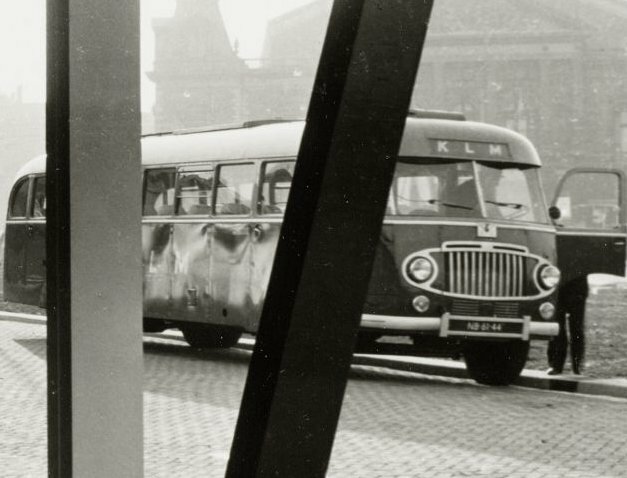 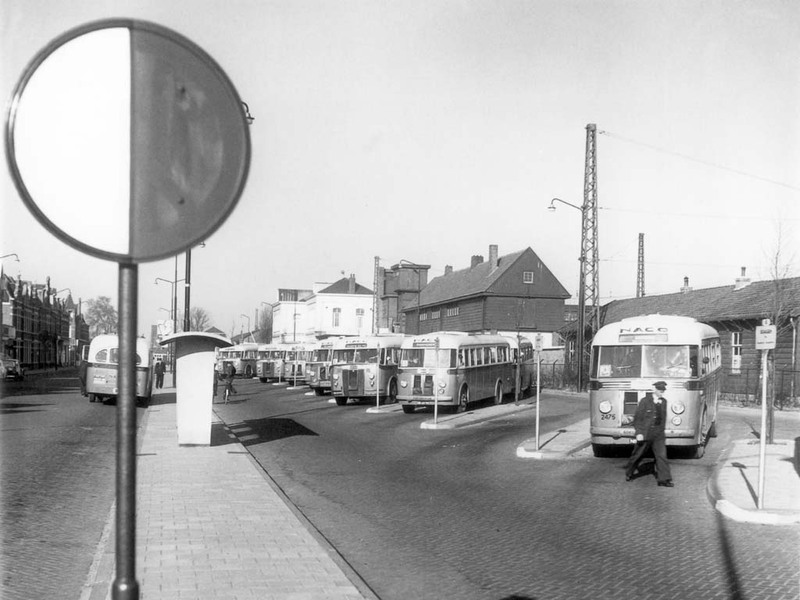 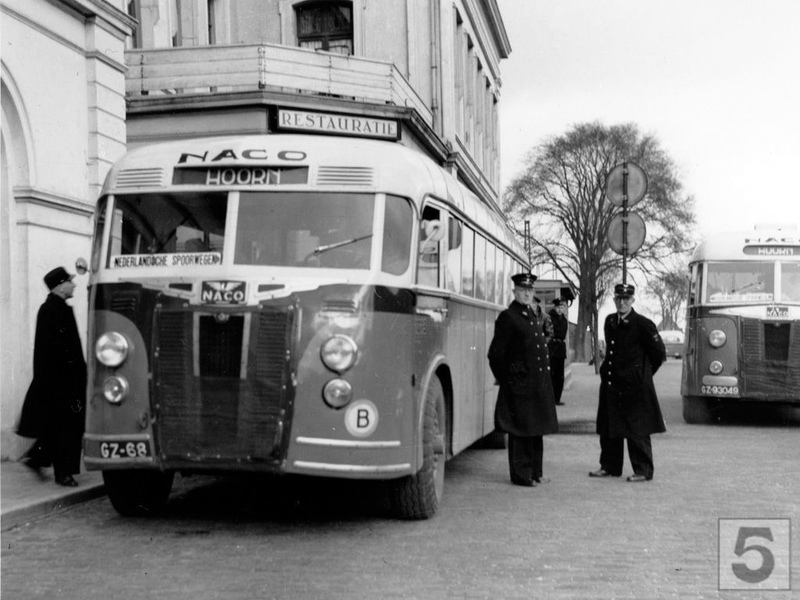 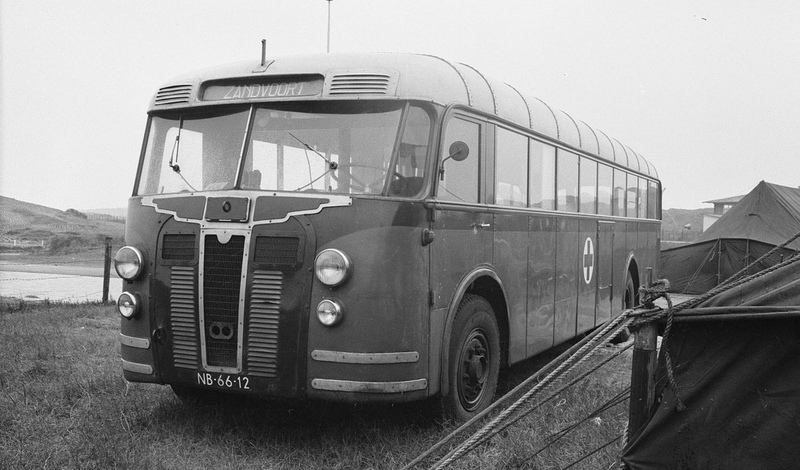 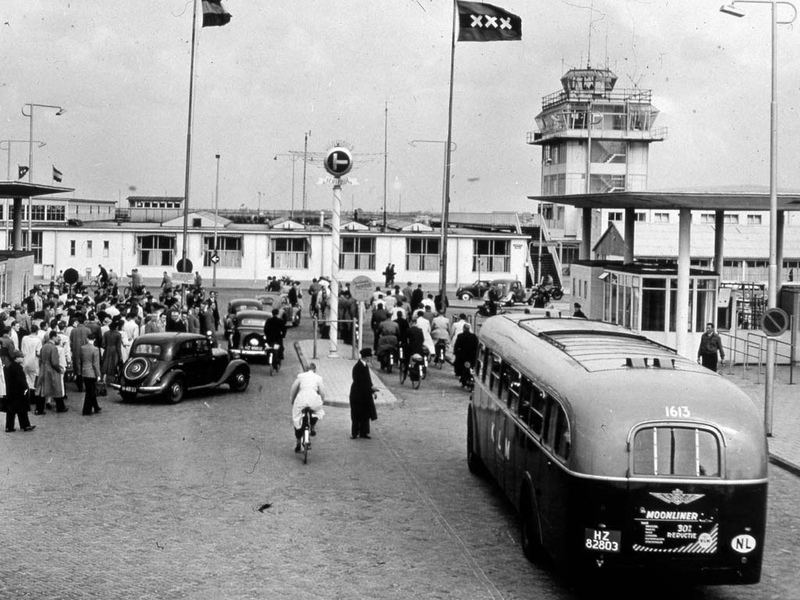 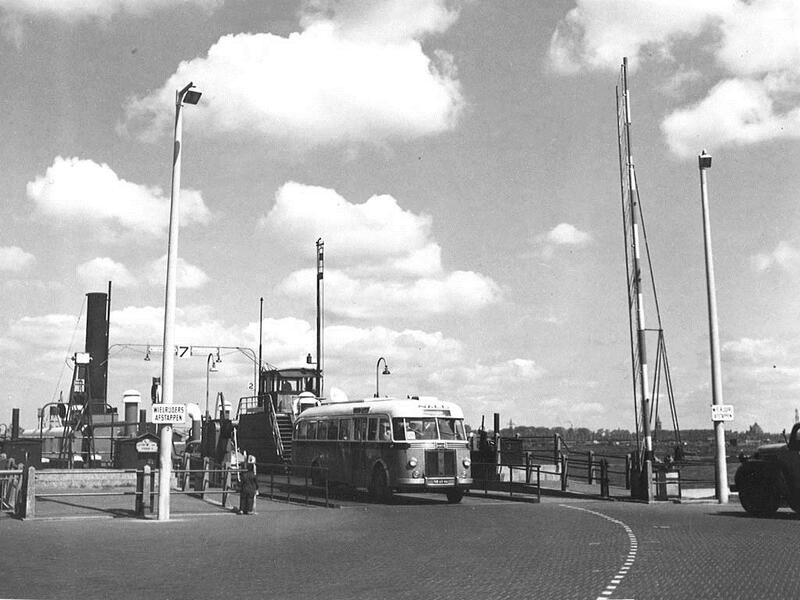 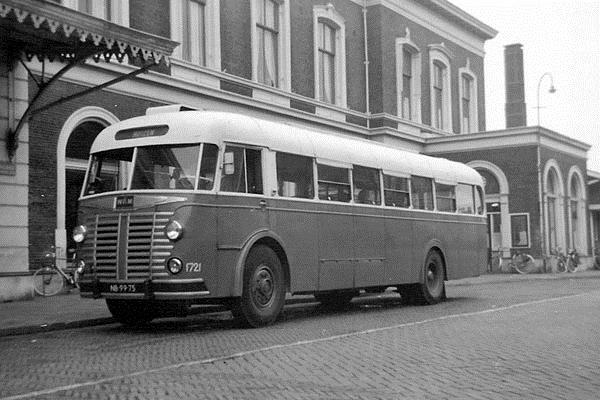 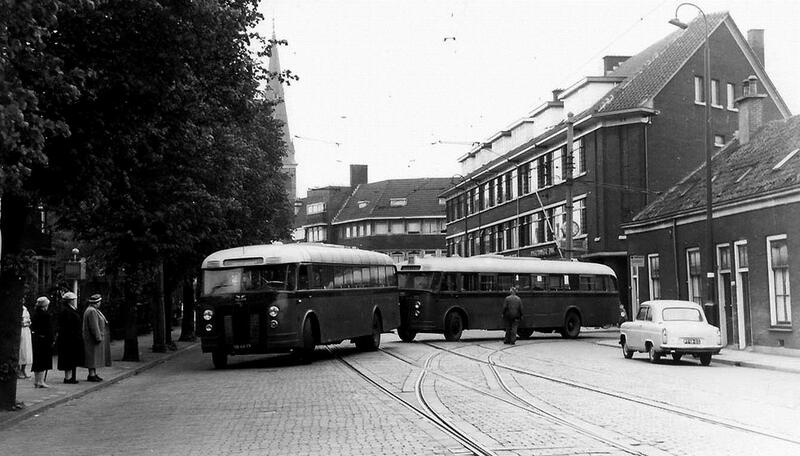 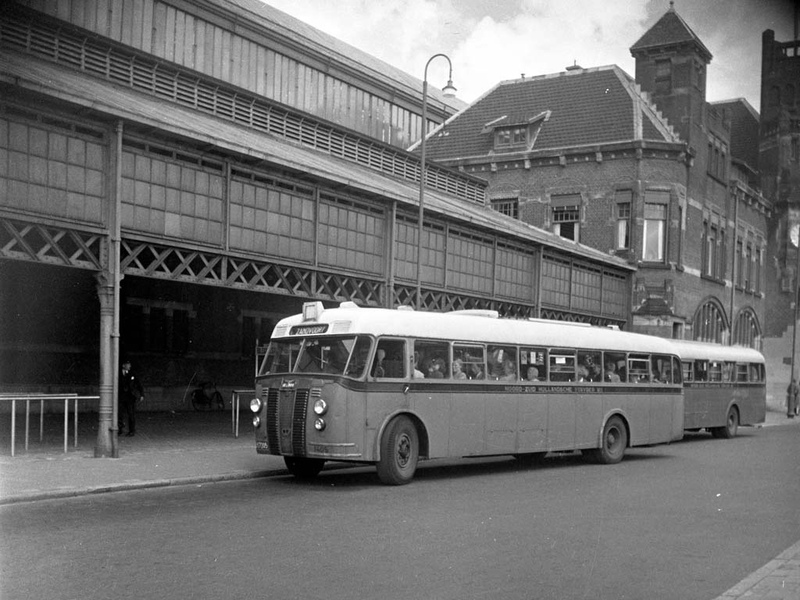 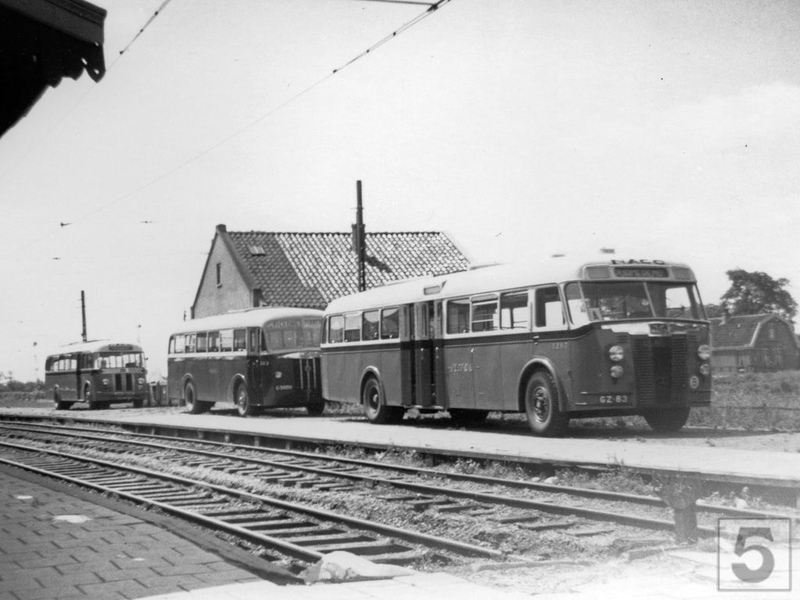 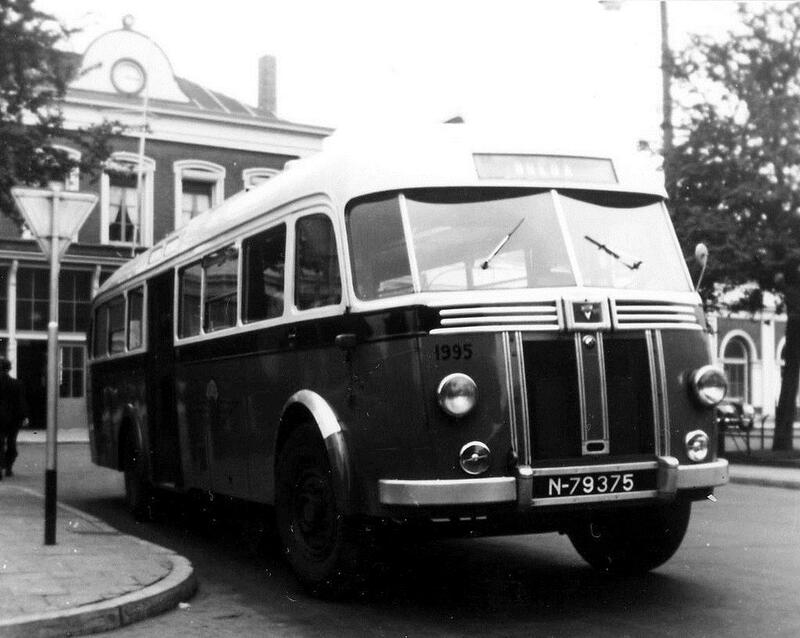 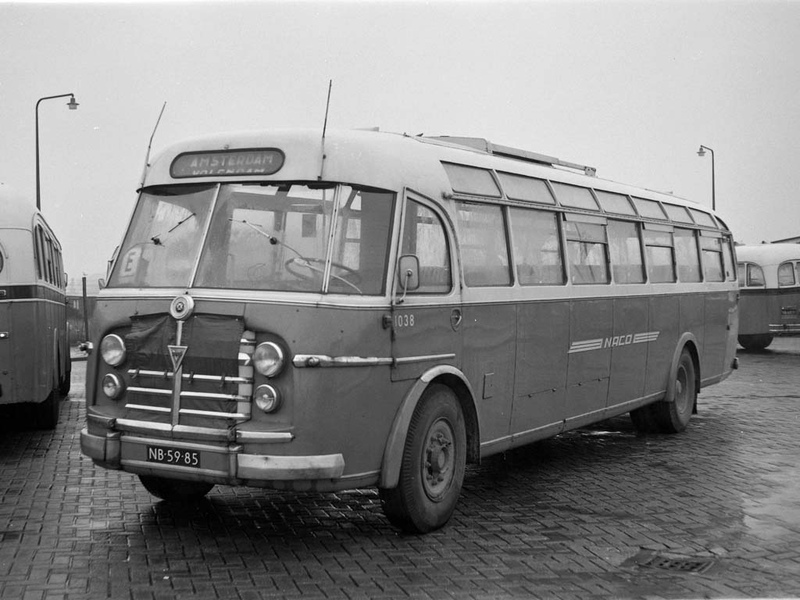 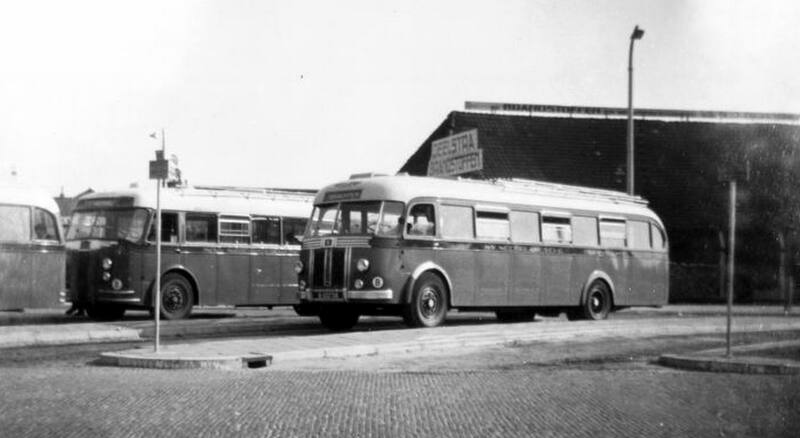 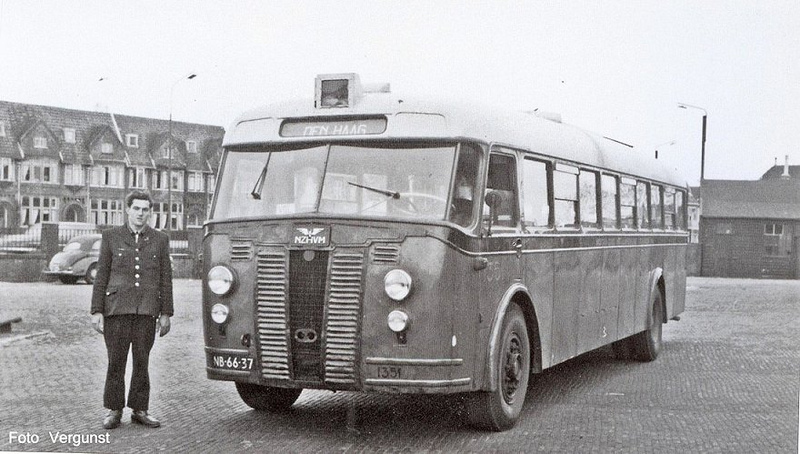 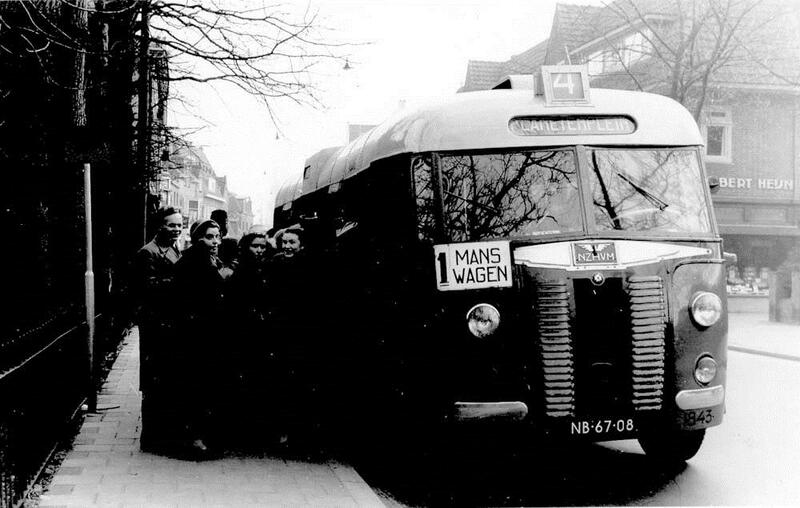 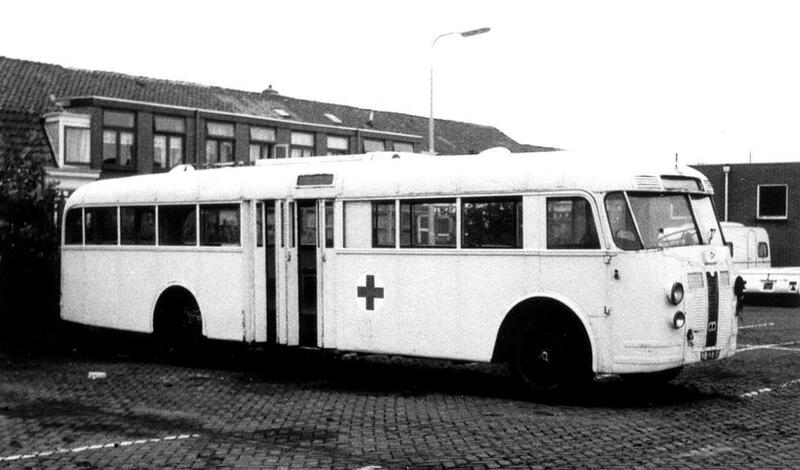 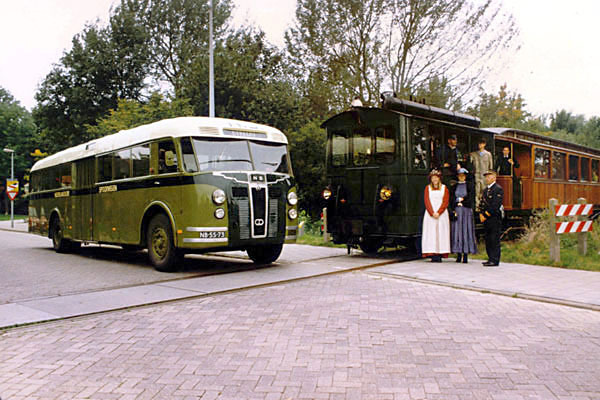 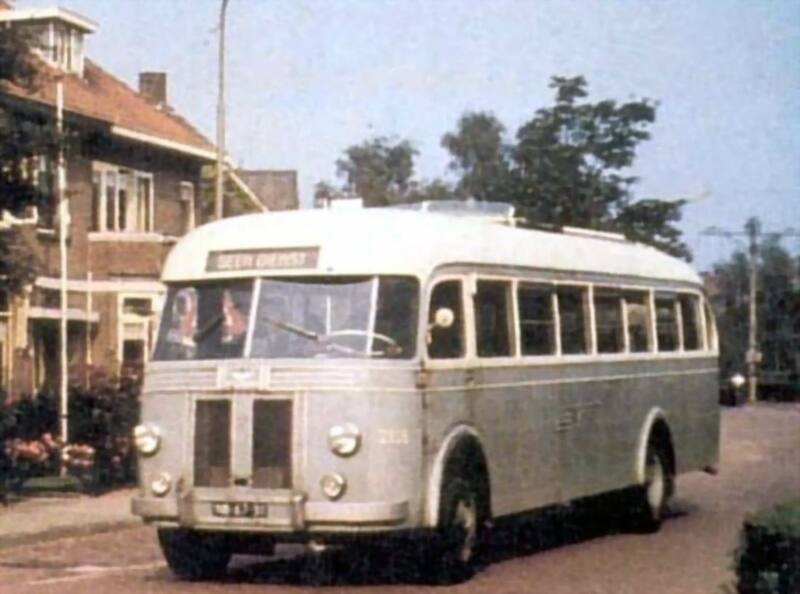 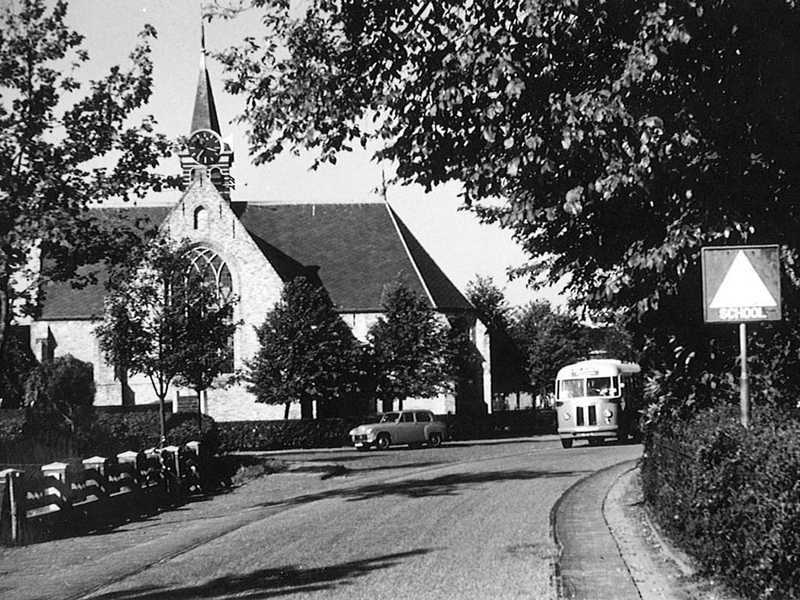 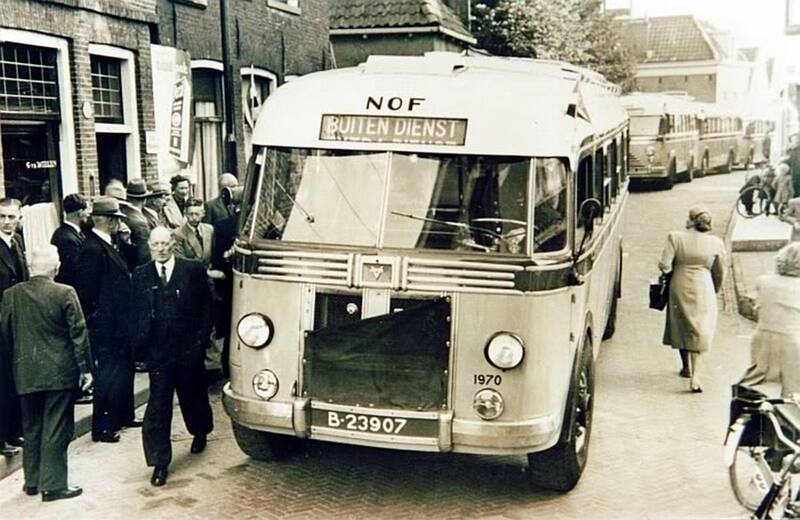 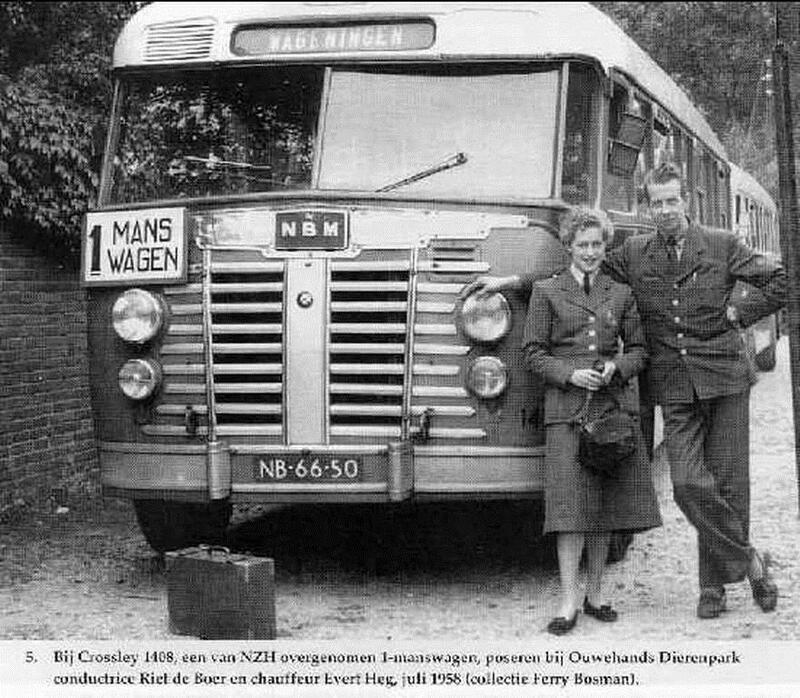 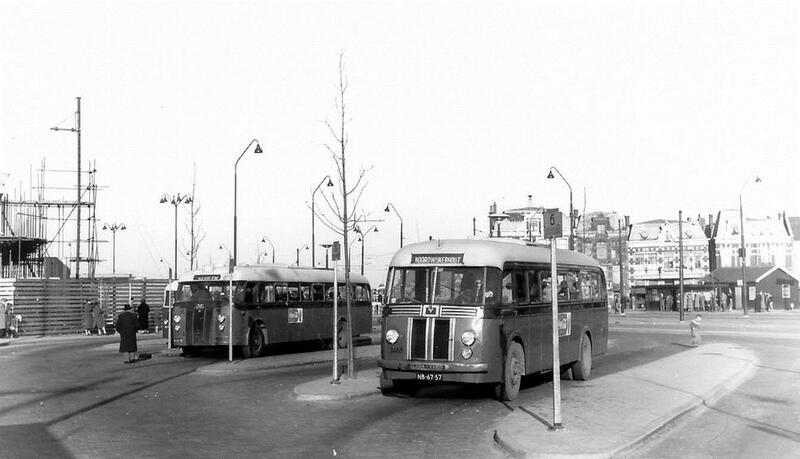 van Den Oudsten, waarmee de bus nog een hele tijd mee ging.